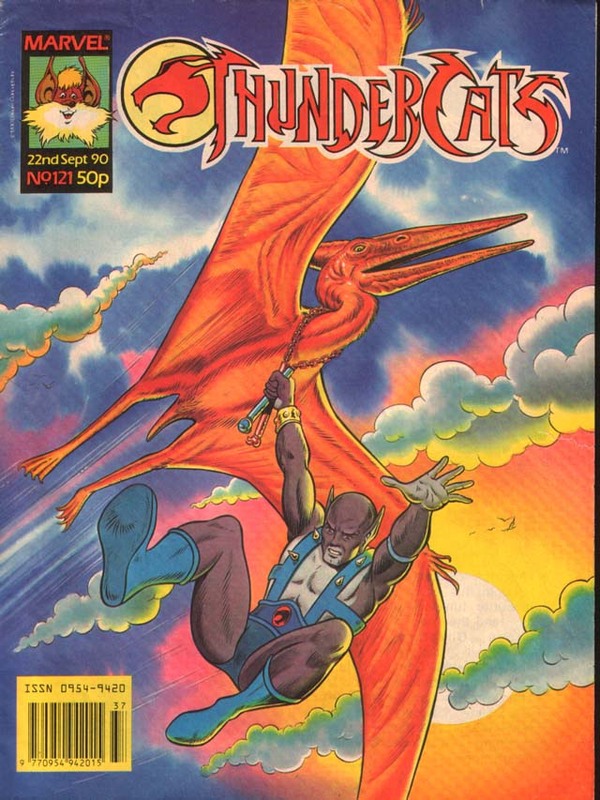 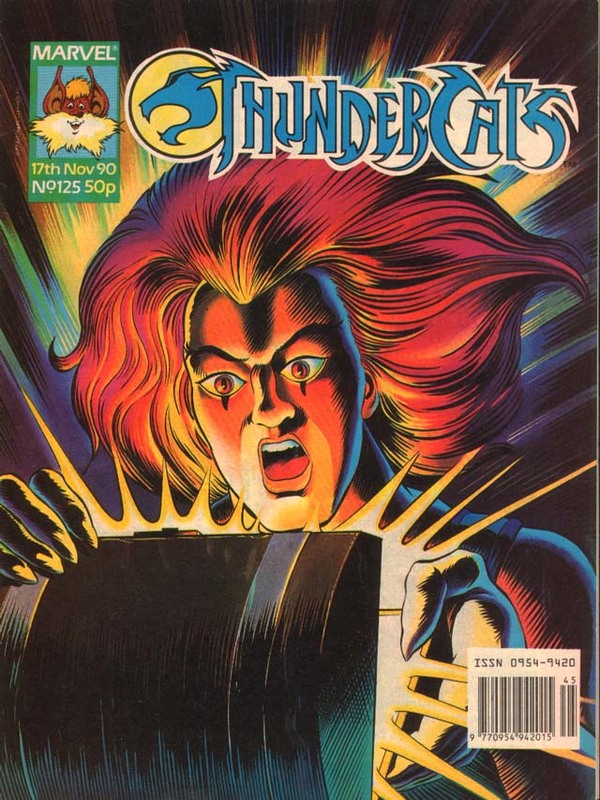 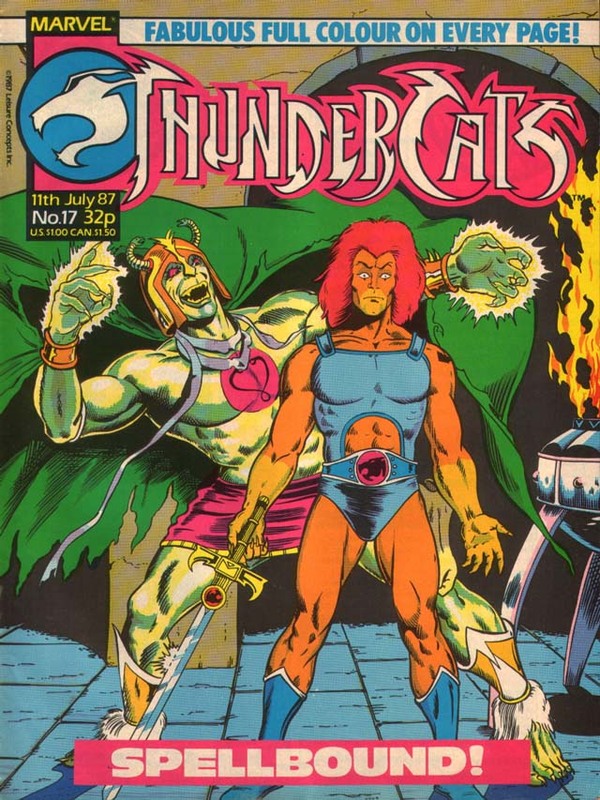 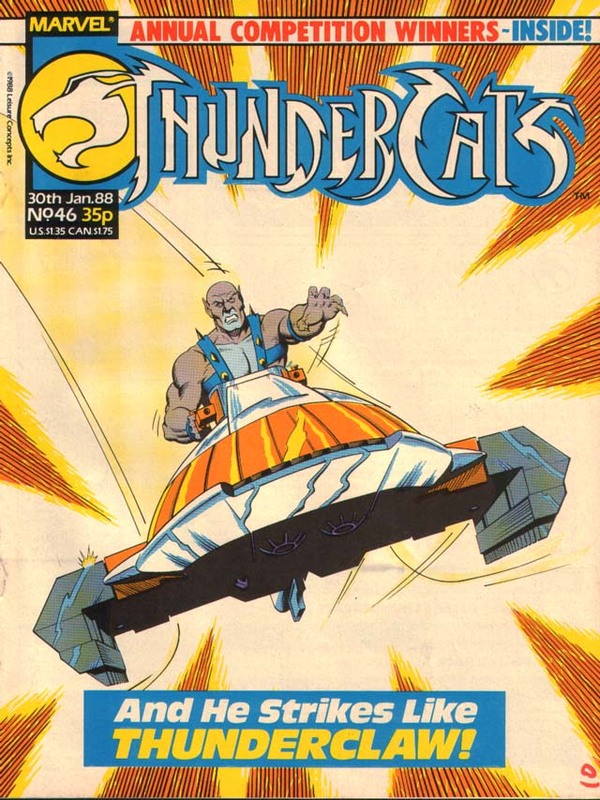 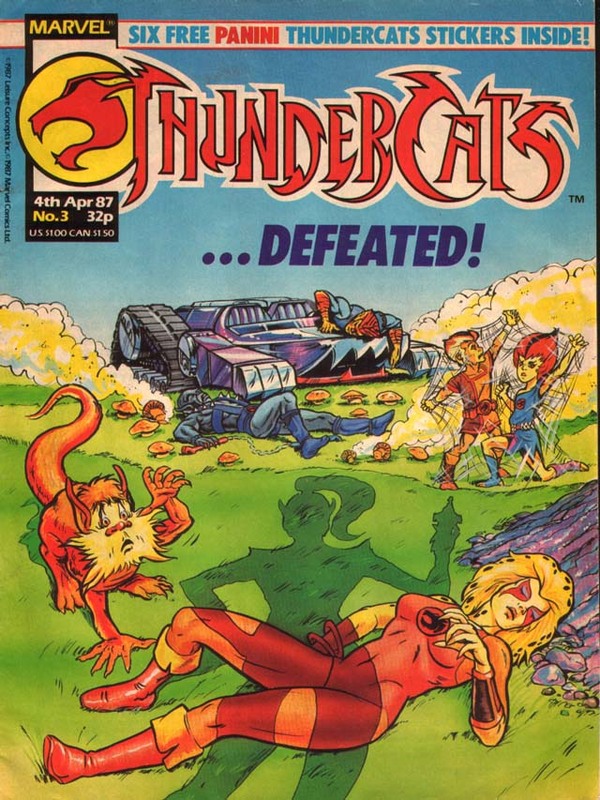 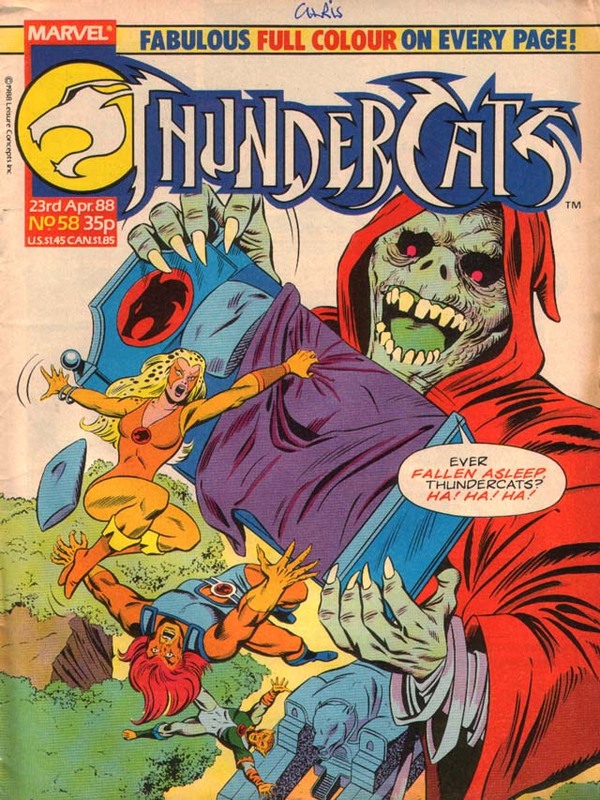 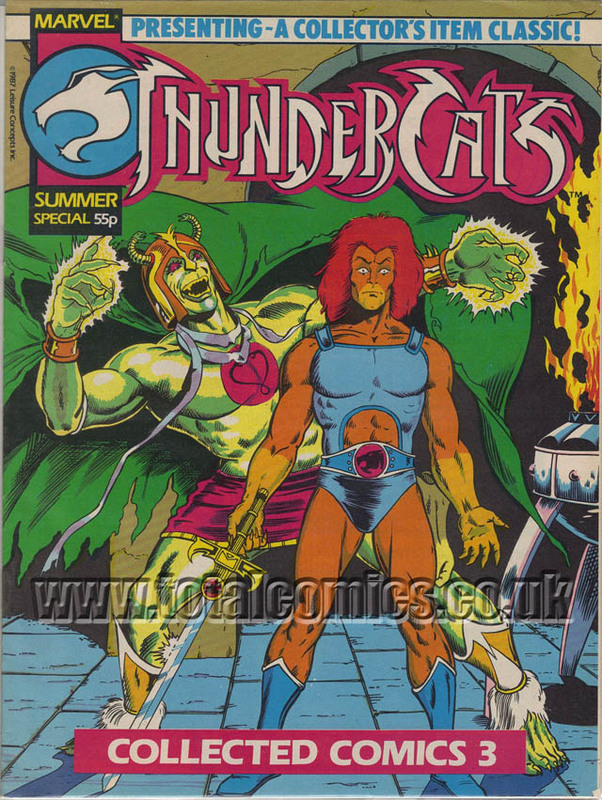 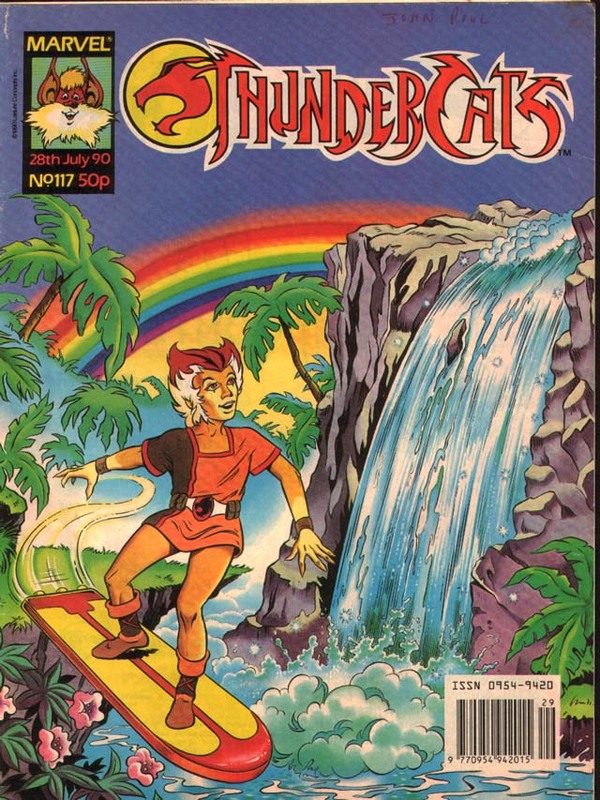 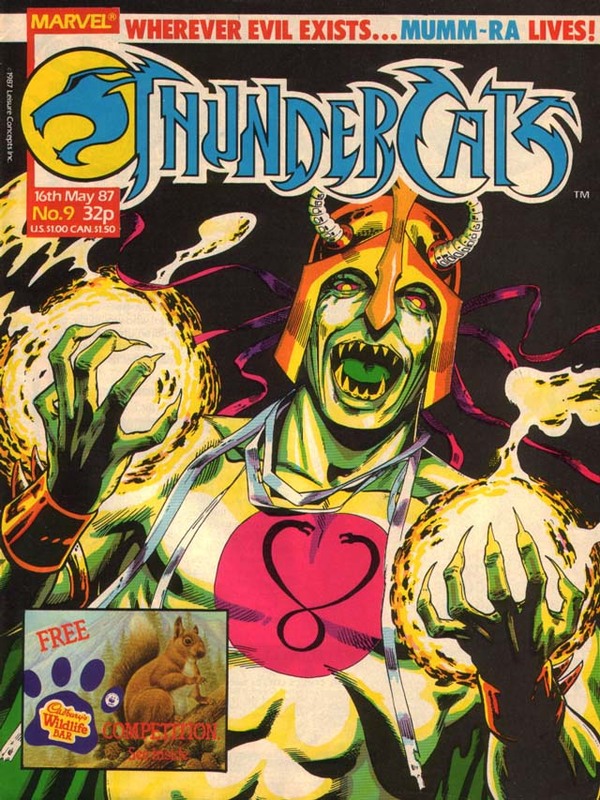 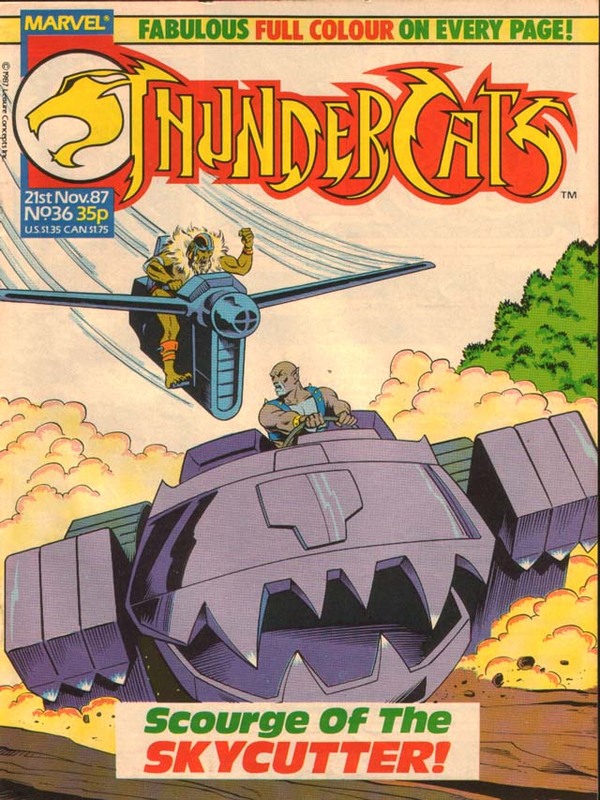 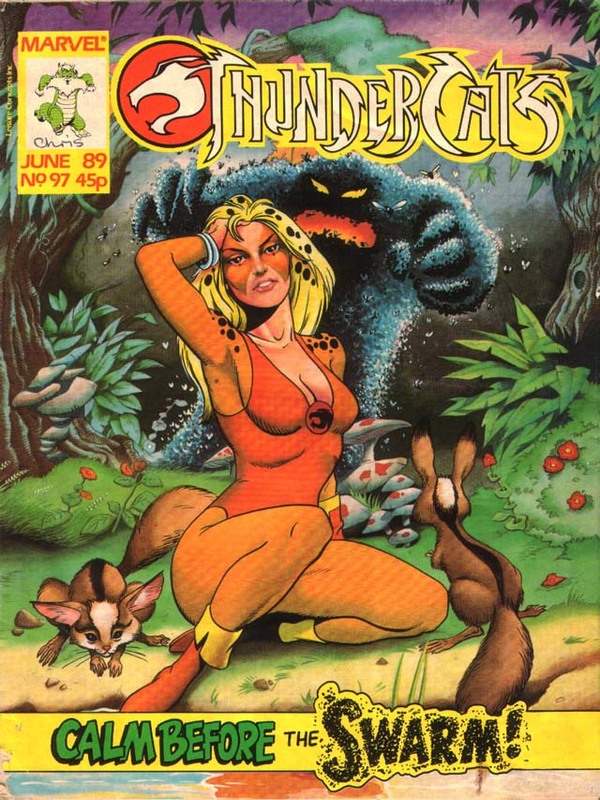 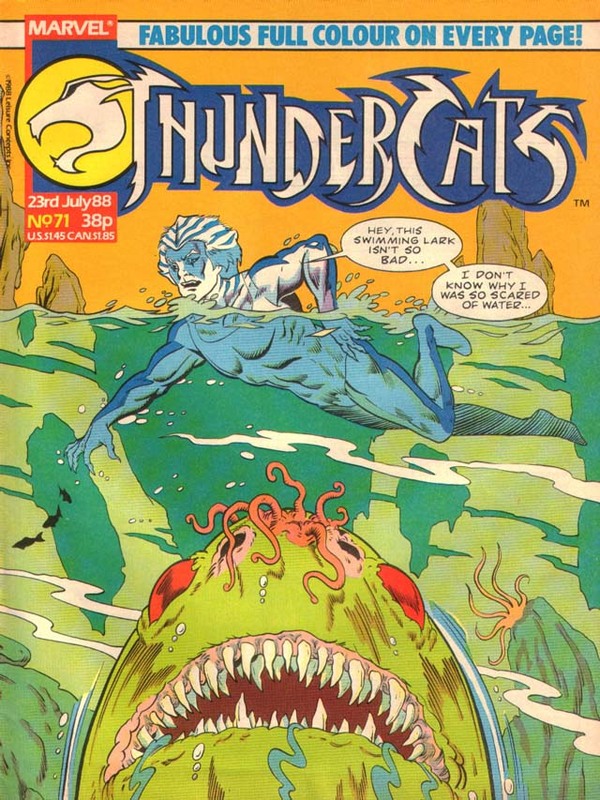 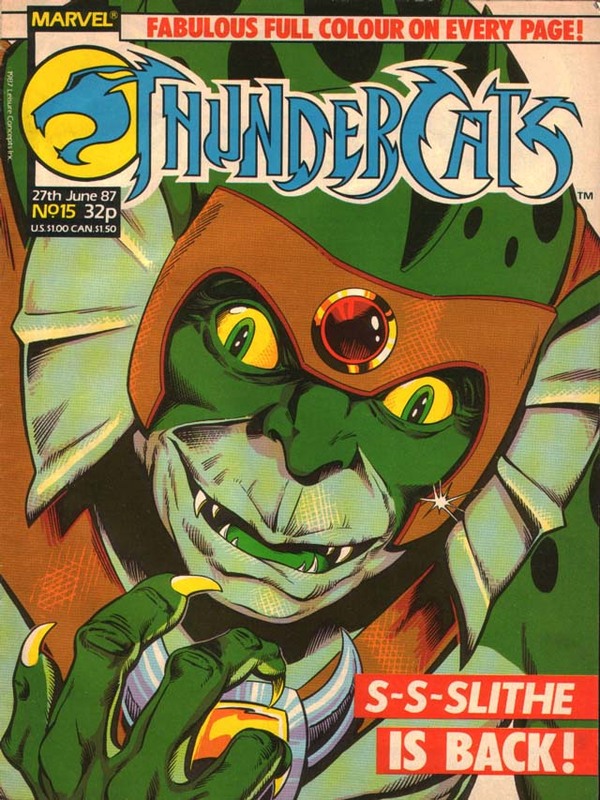 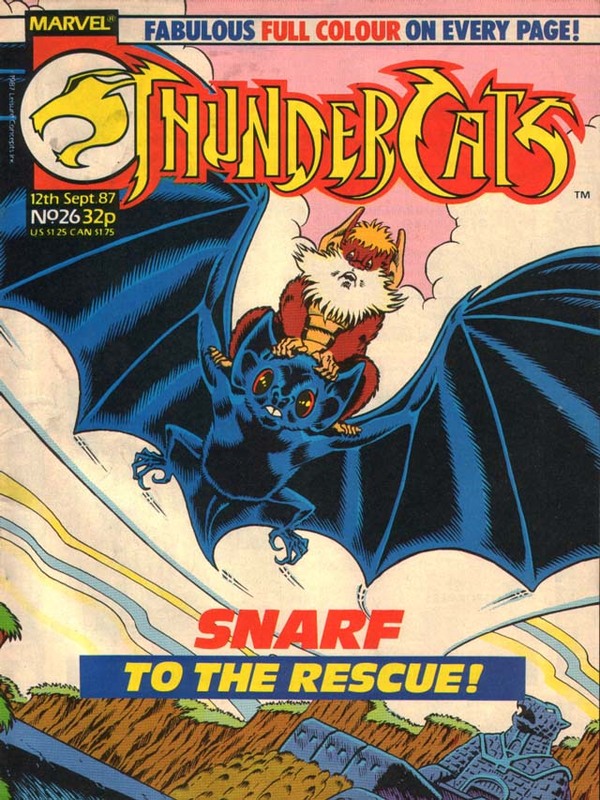 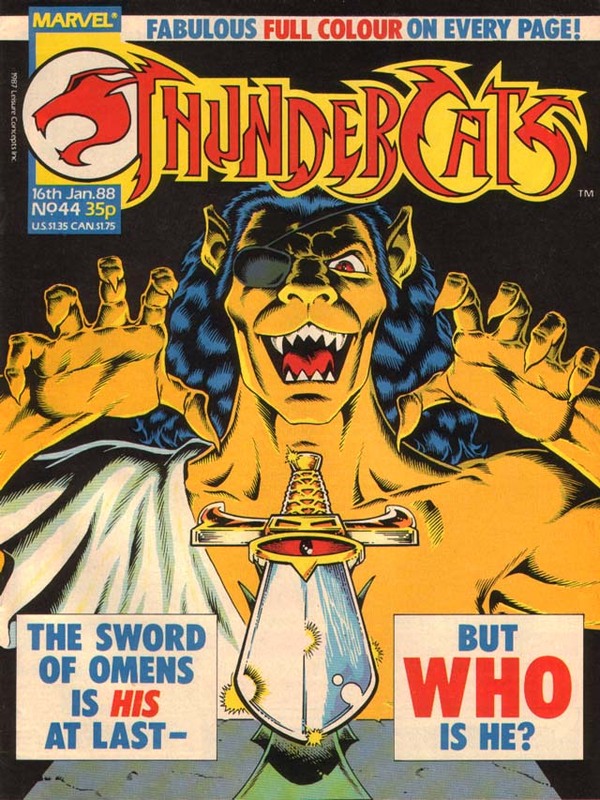 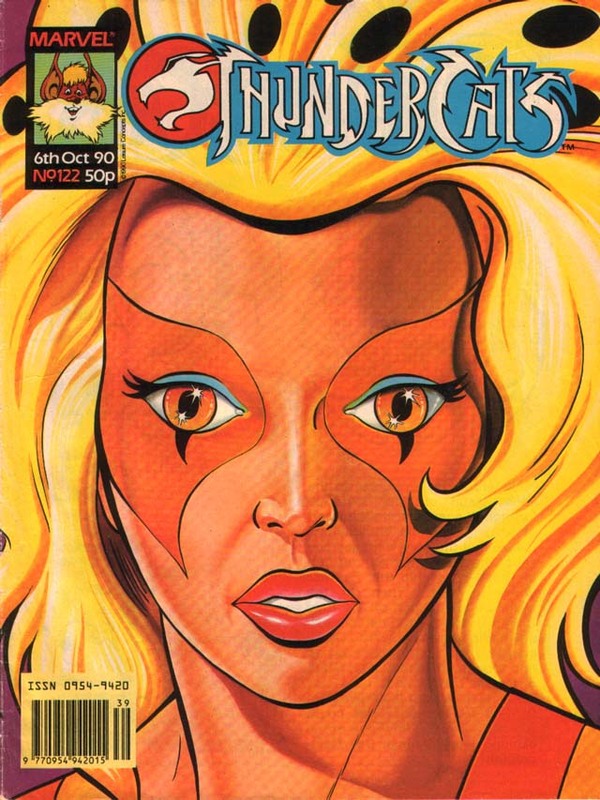 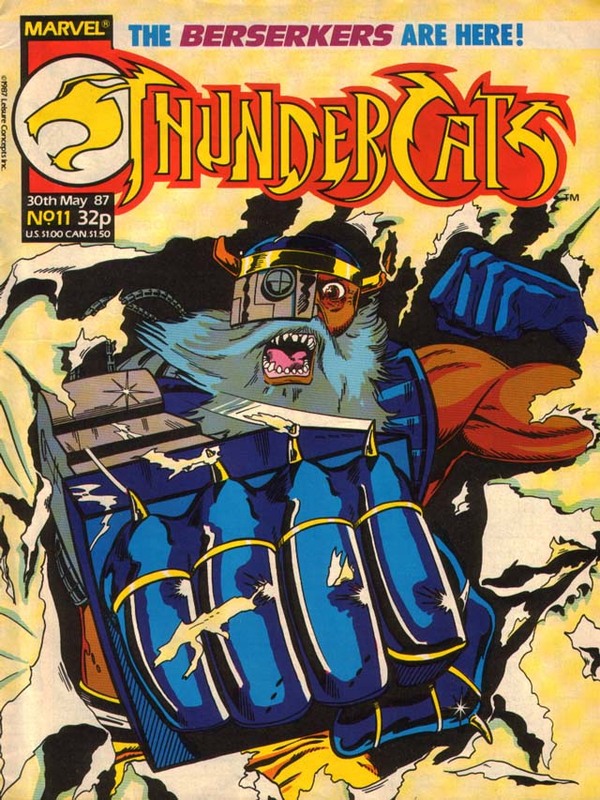 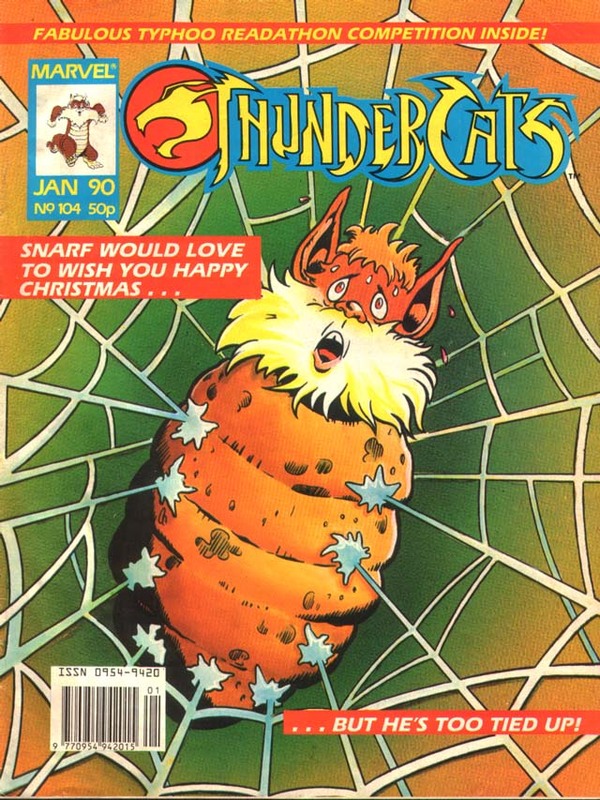 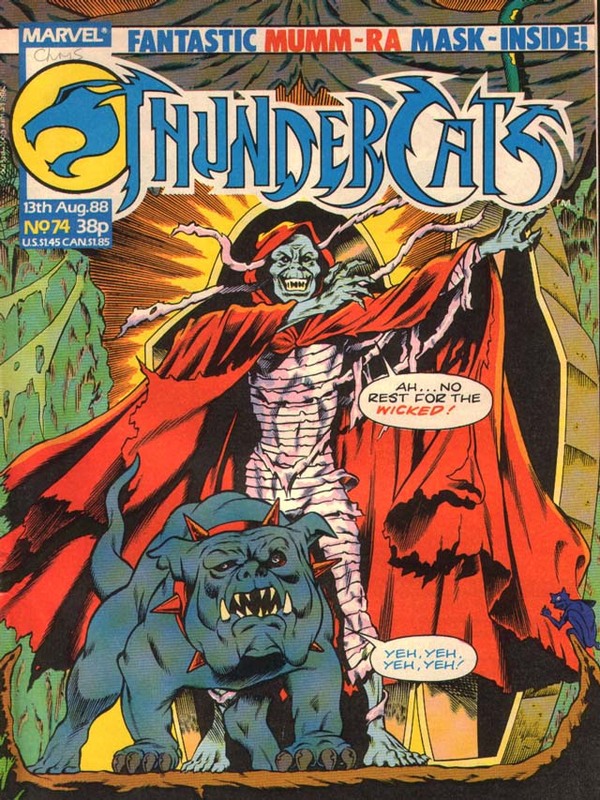 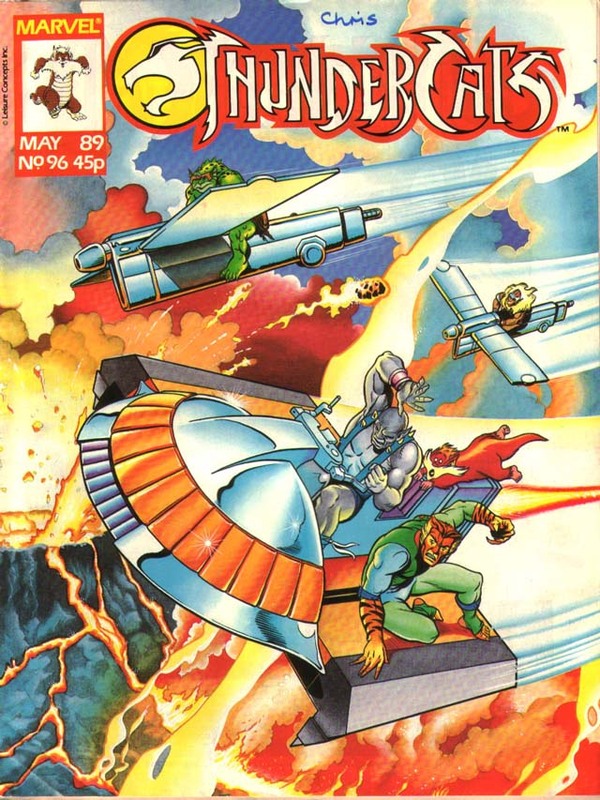 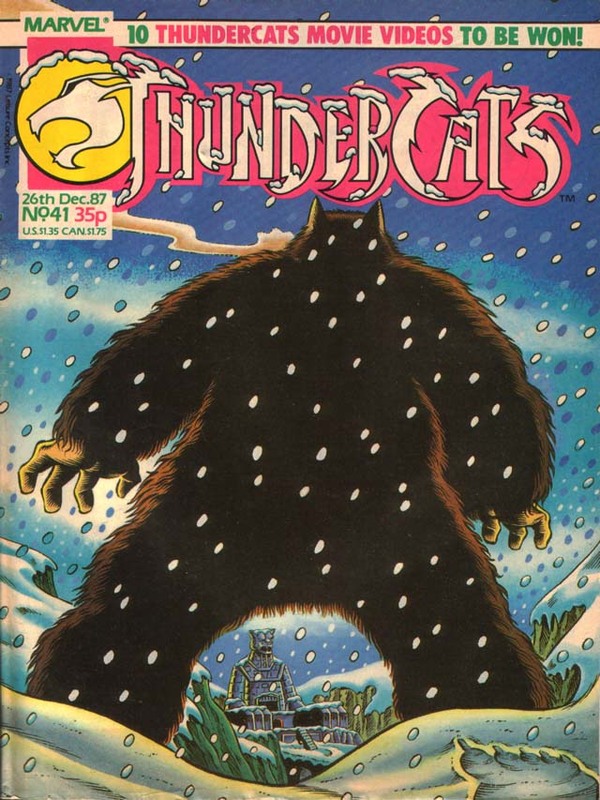 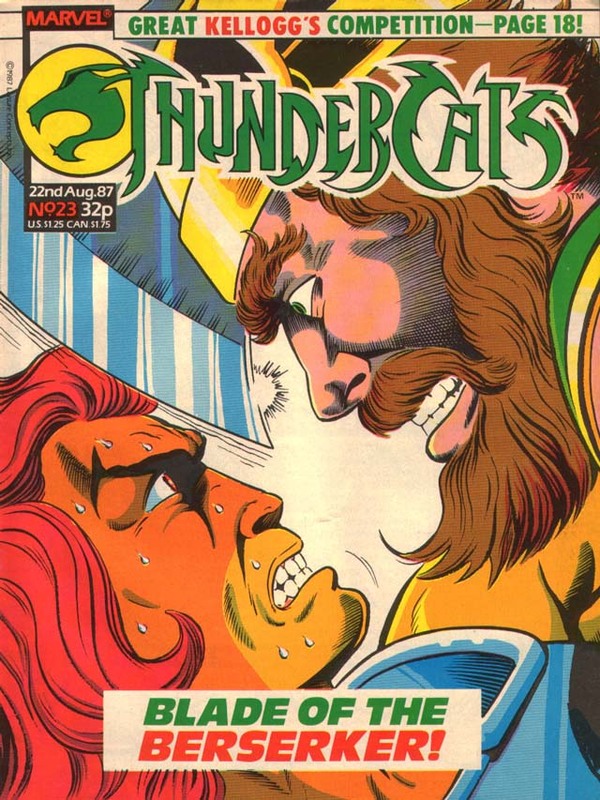 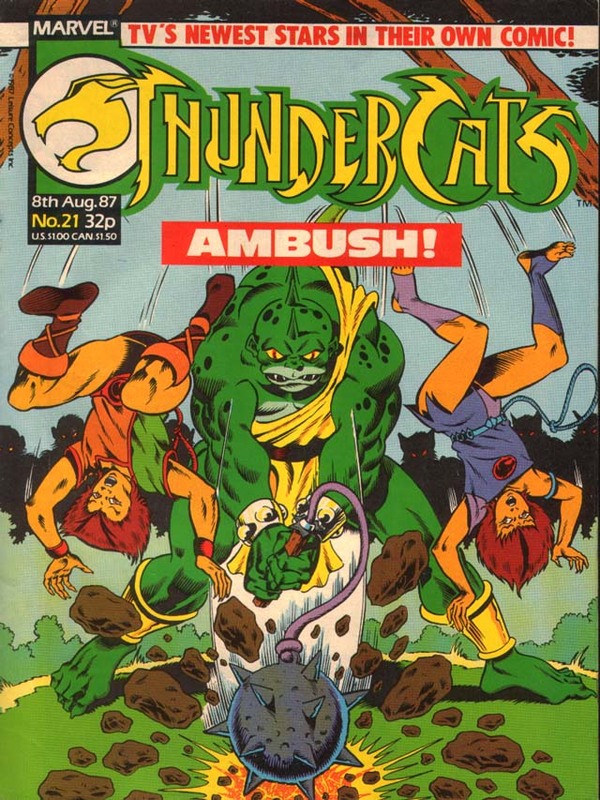 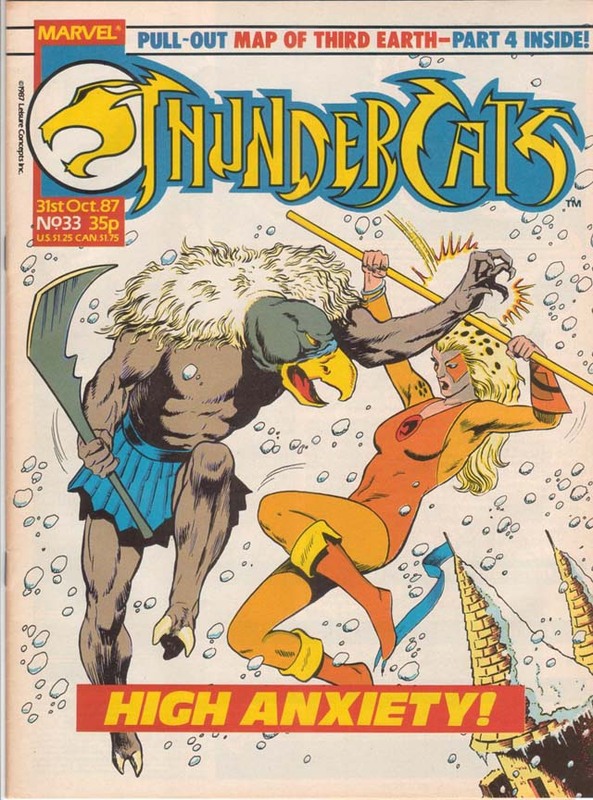 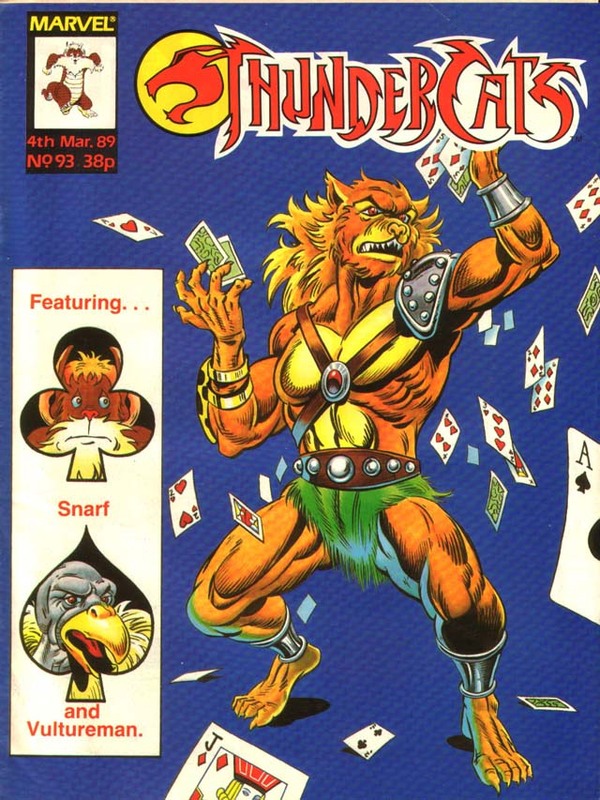 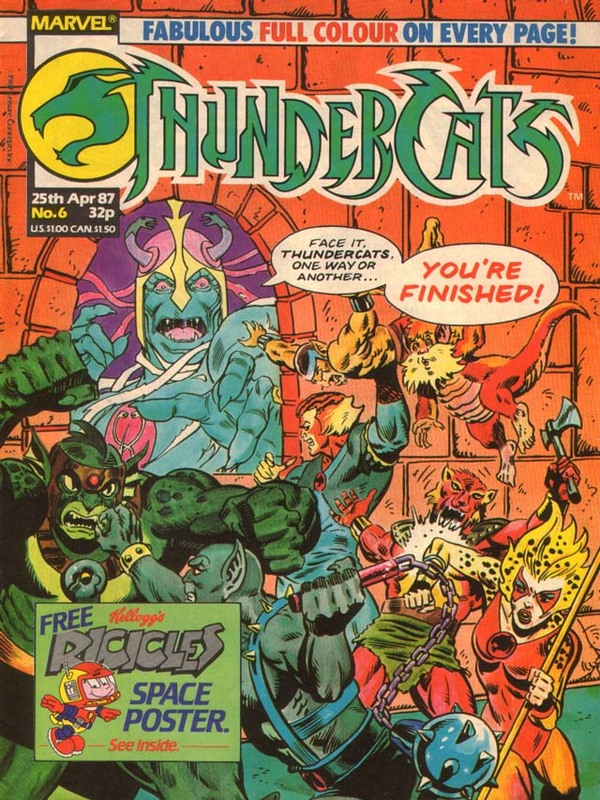 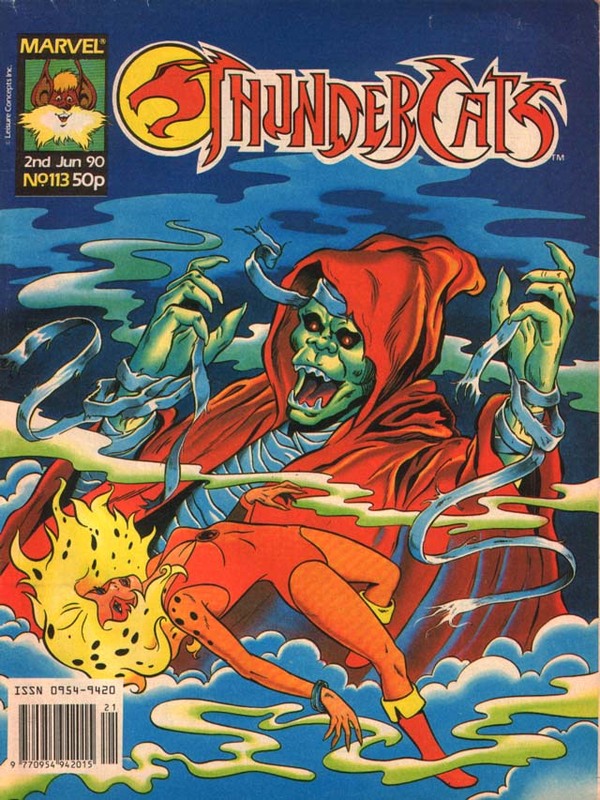 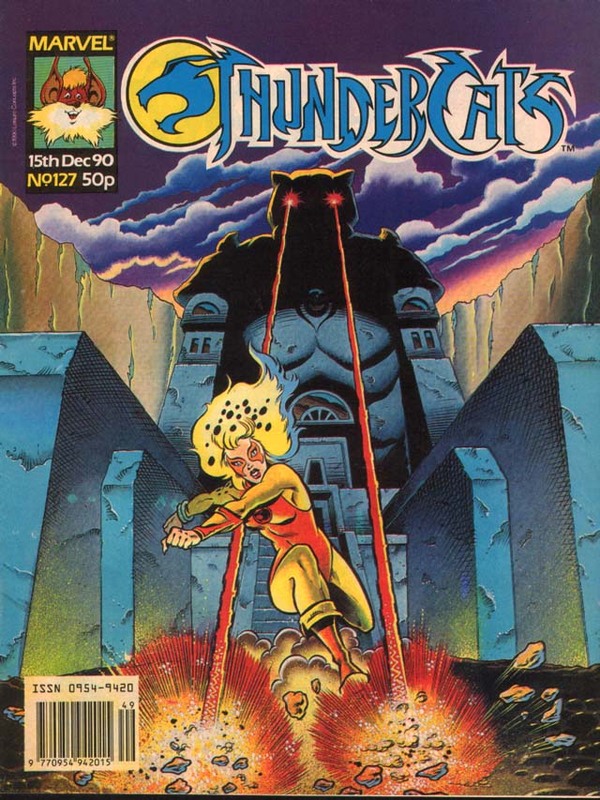 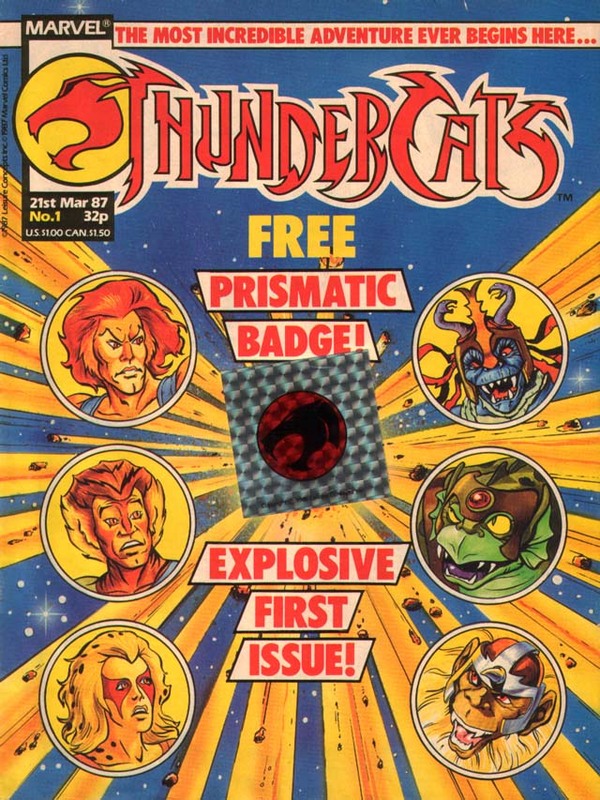 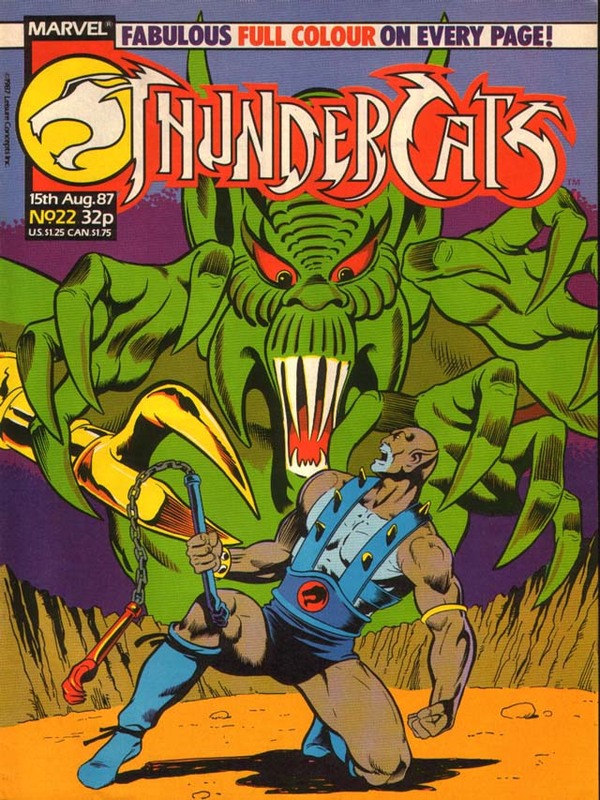 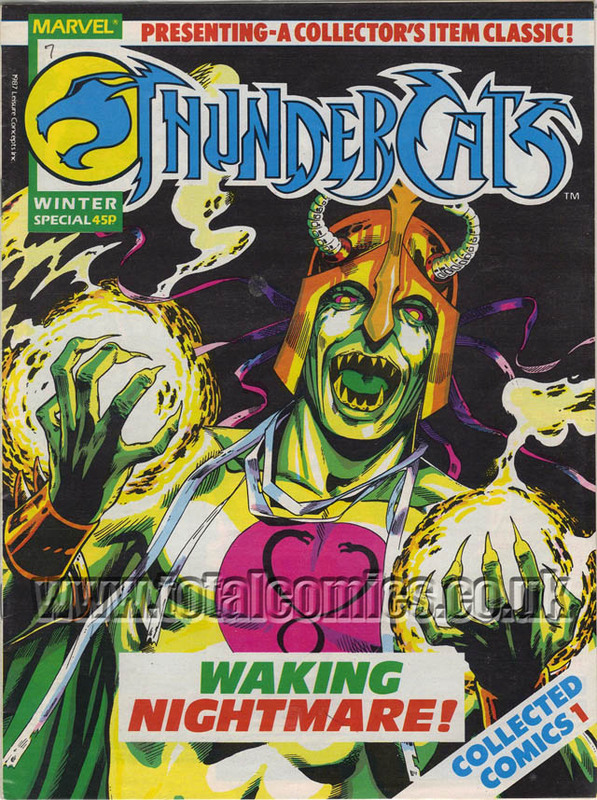 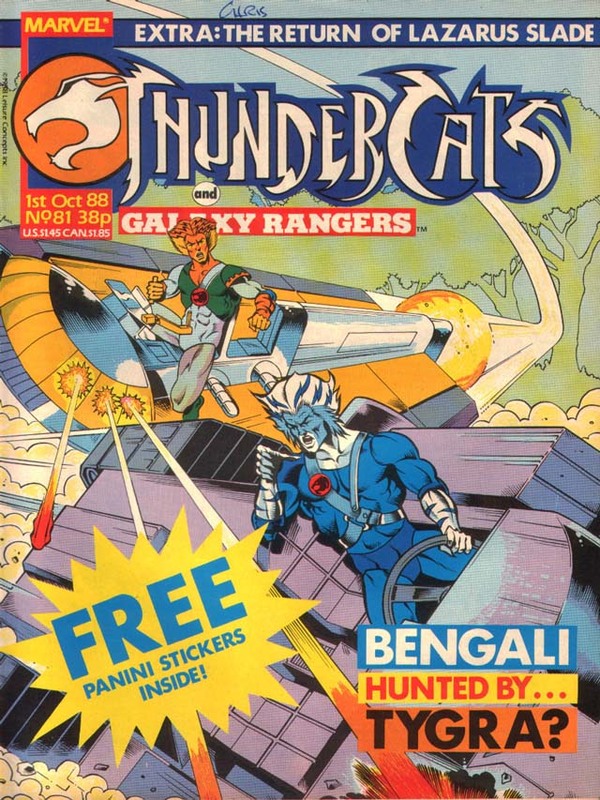 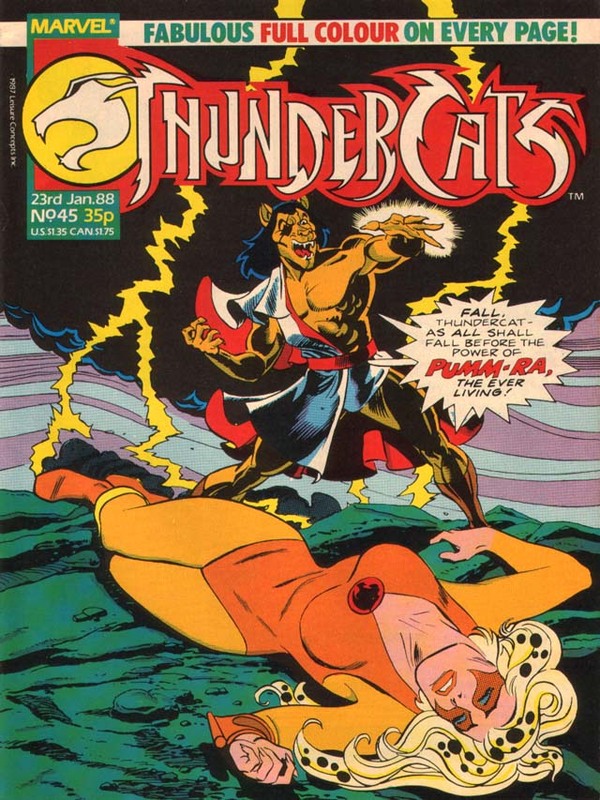 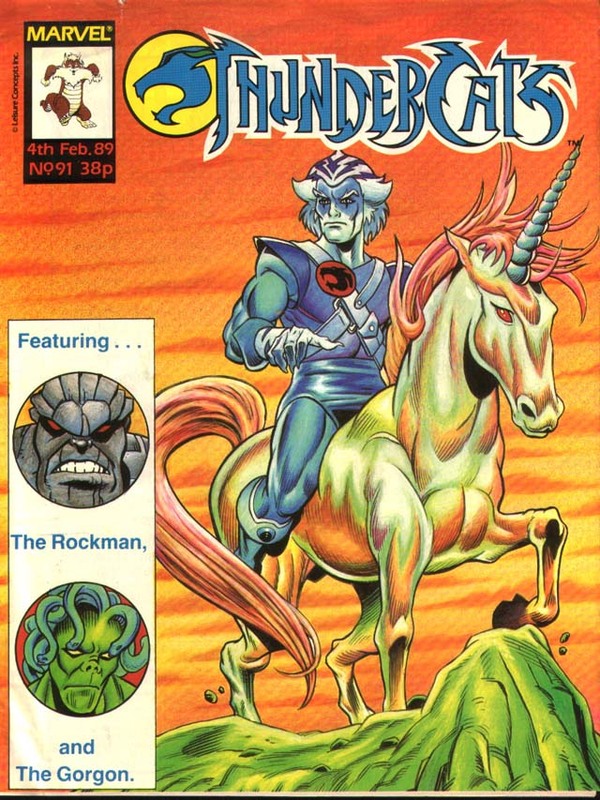 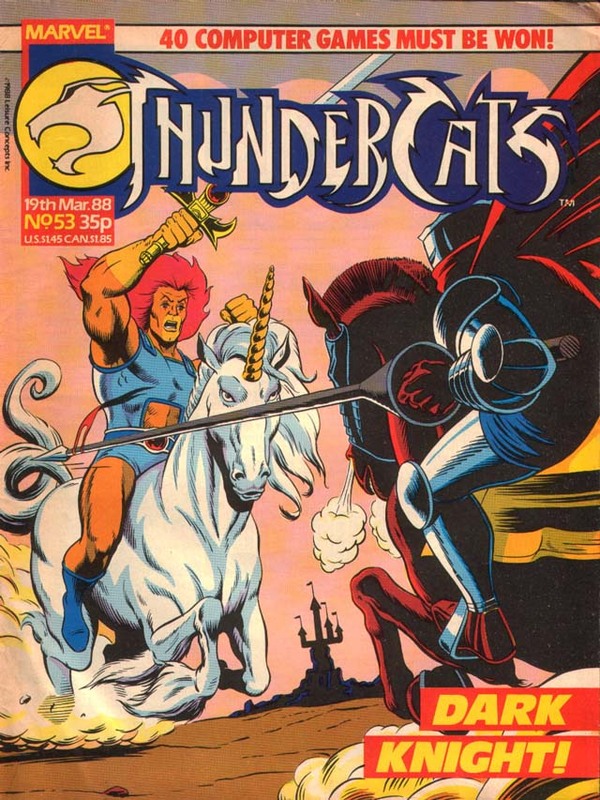 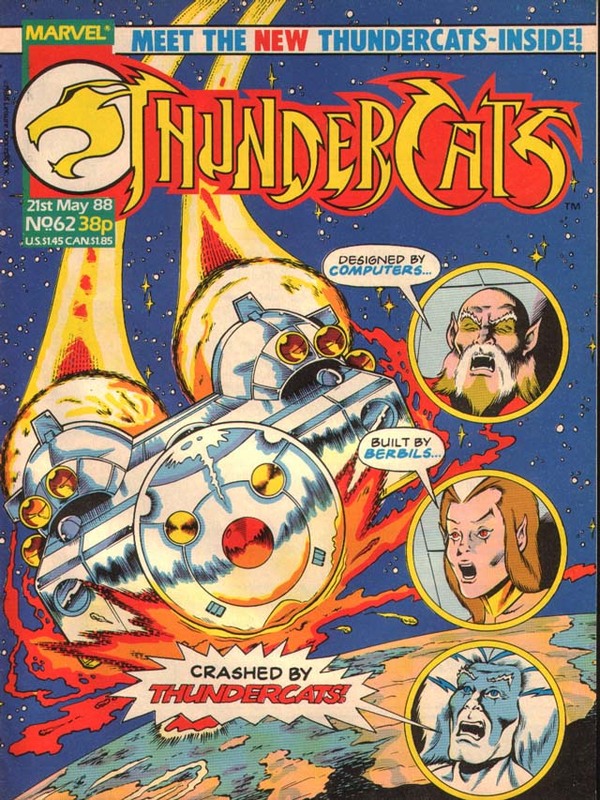 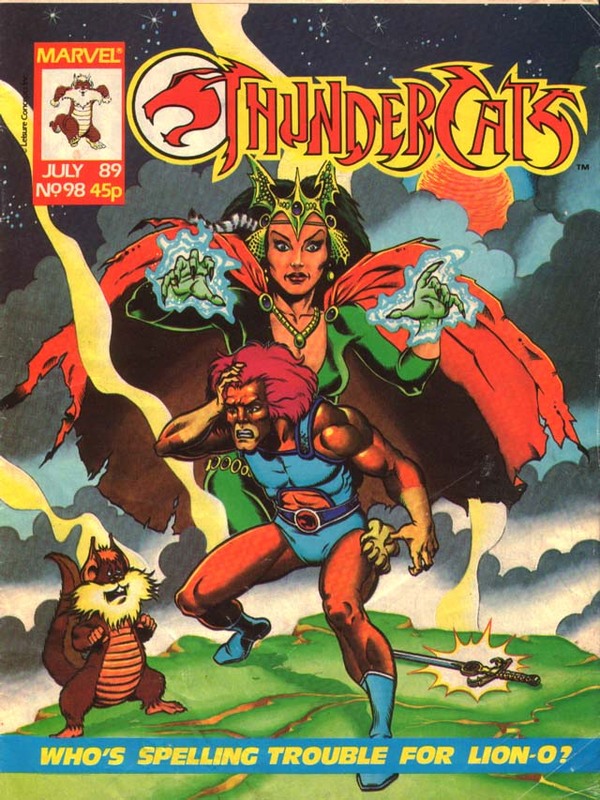 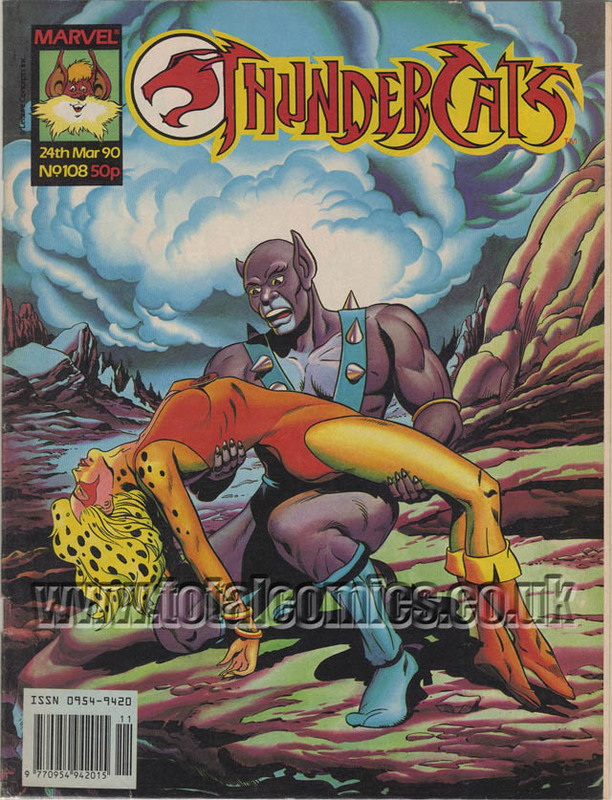 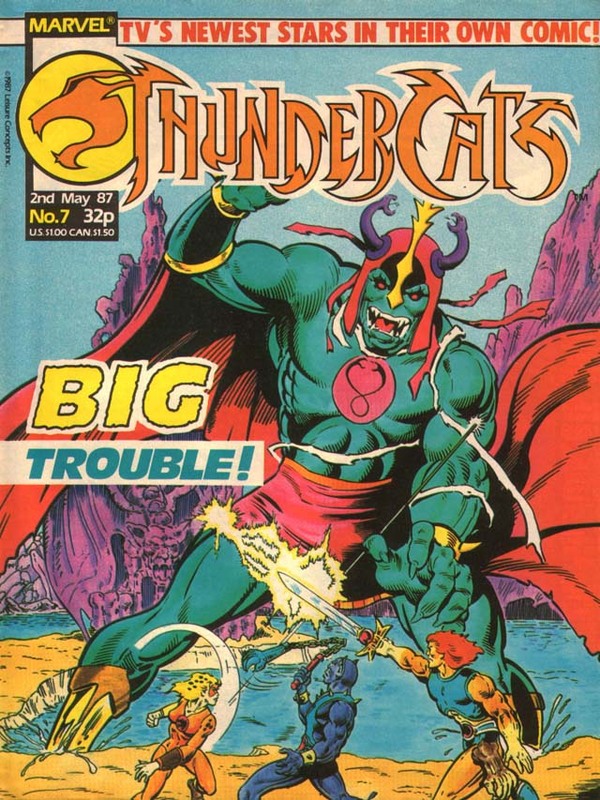 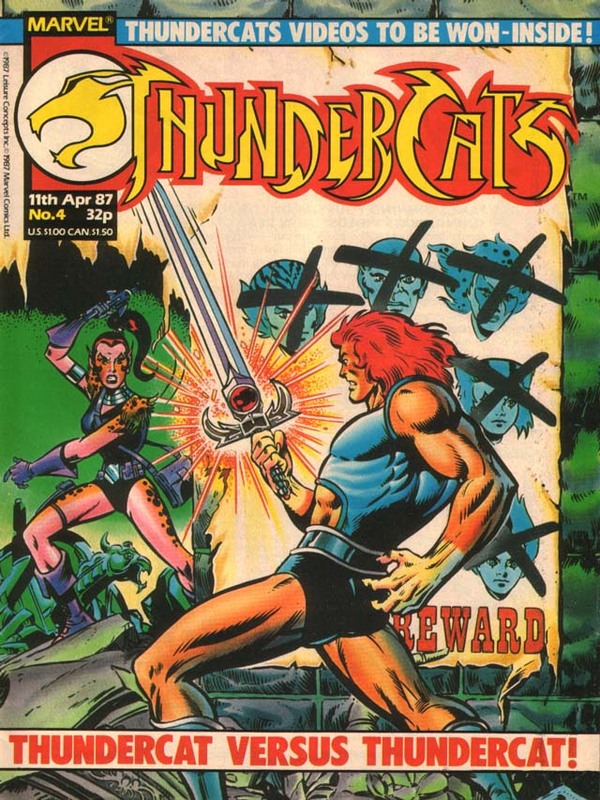 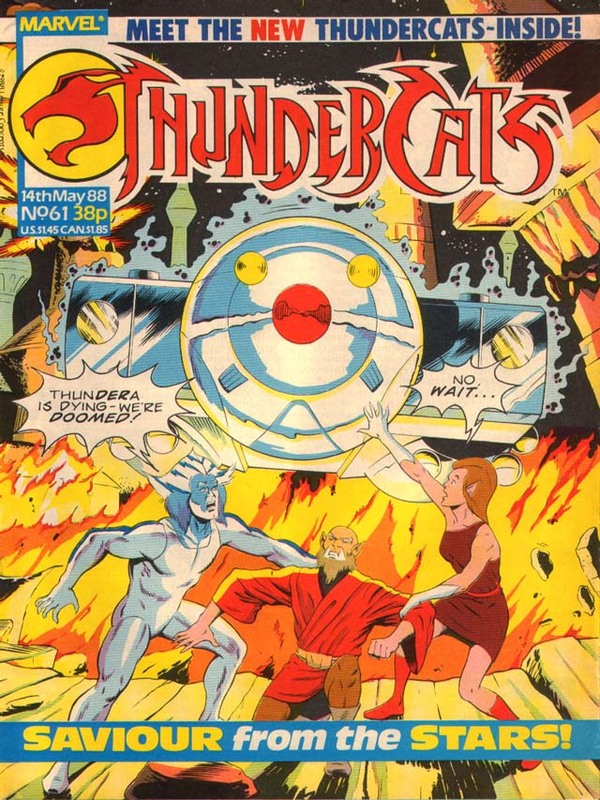 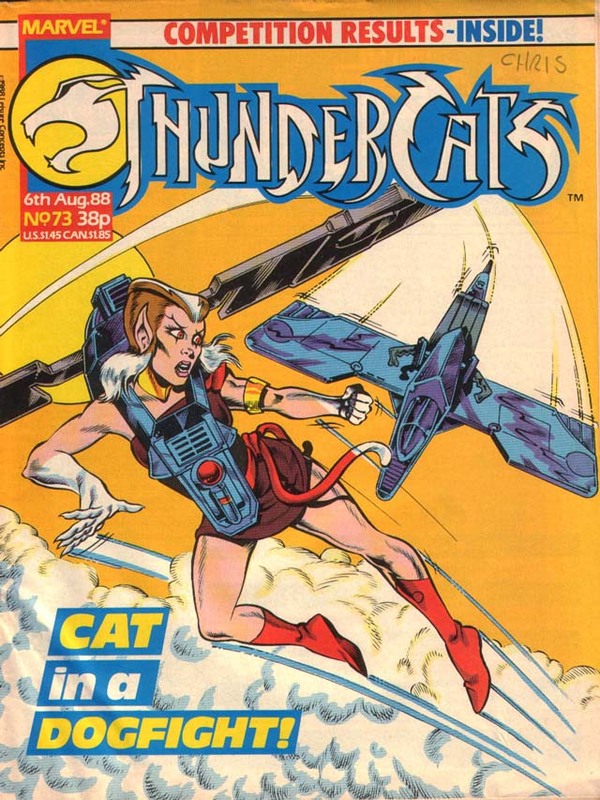 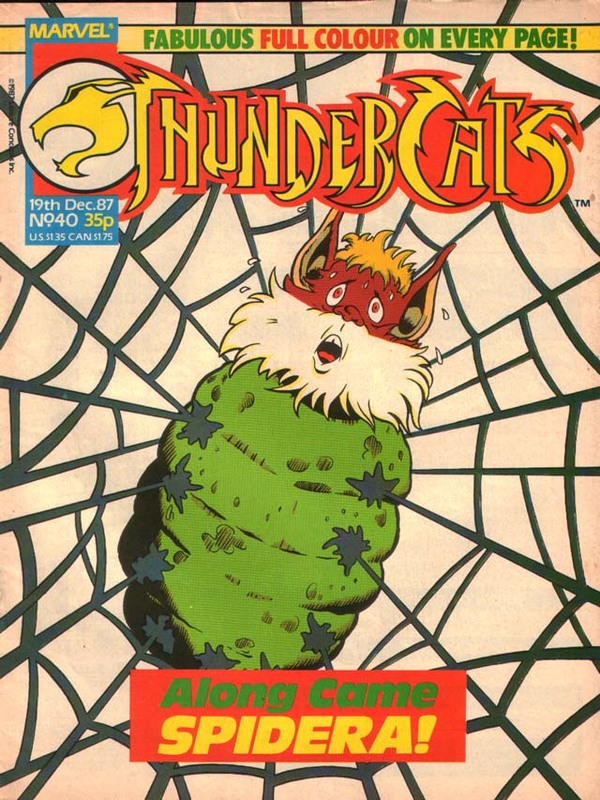 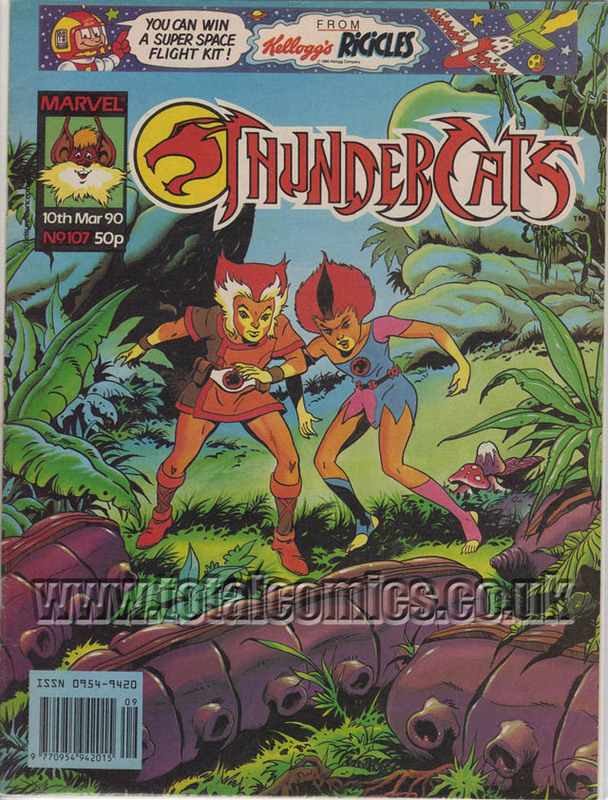 Welcome to ThunderCats Lair’s new UK Marvel Comic section! 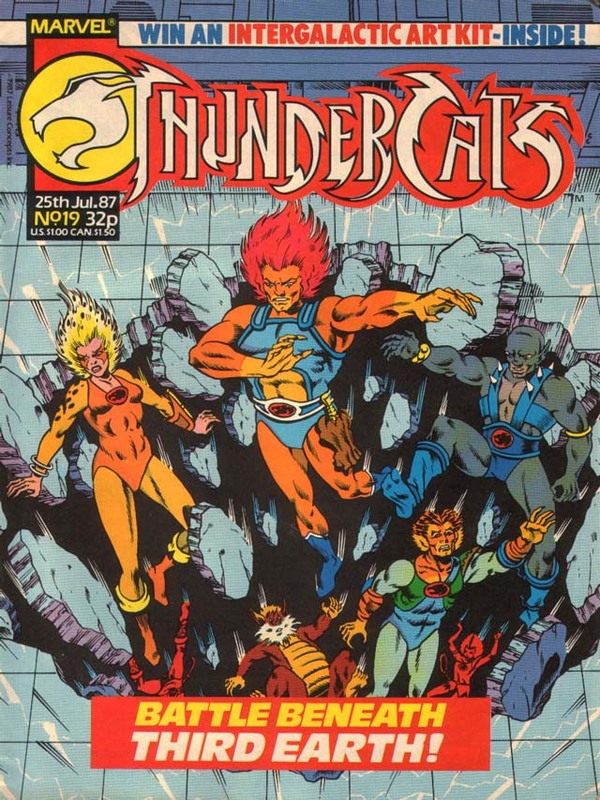 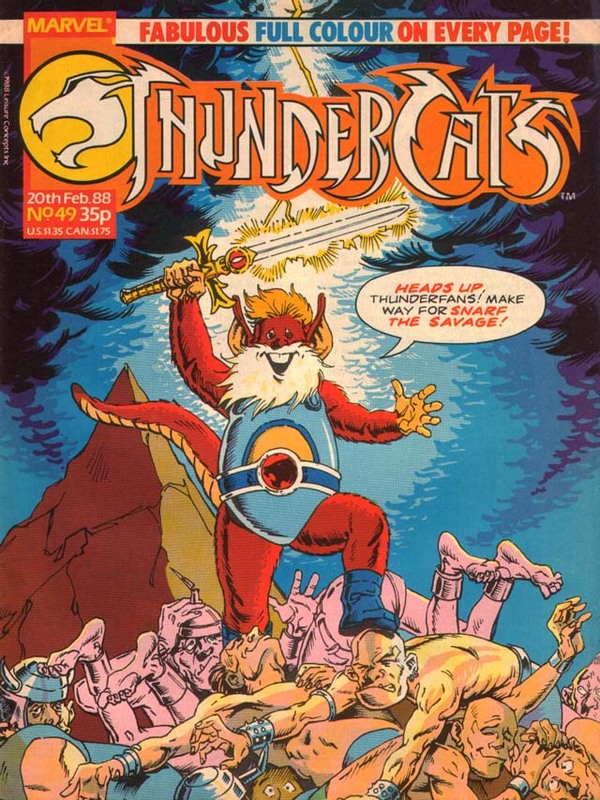 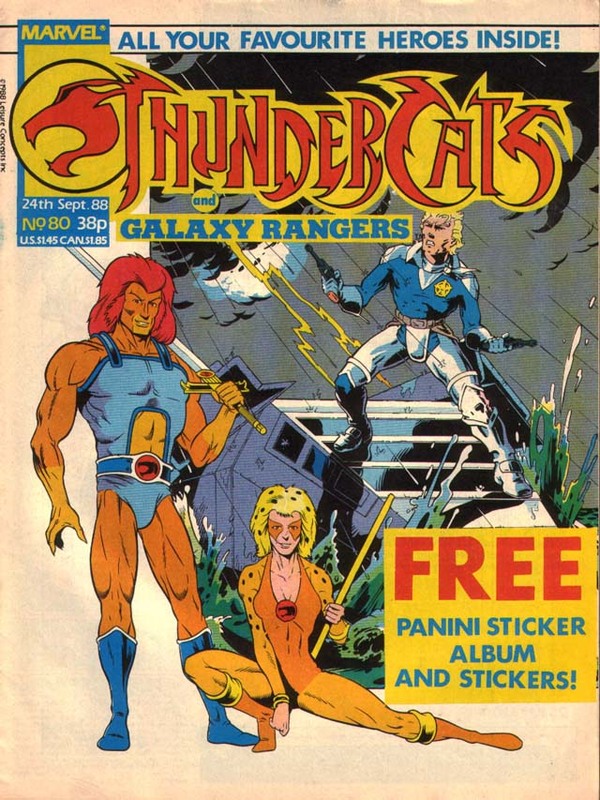 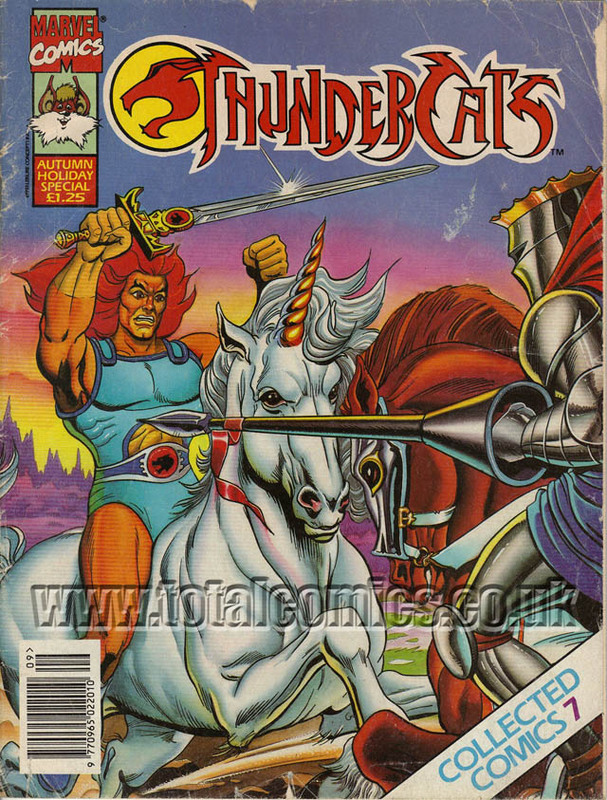 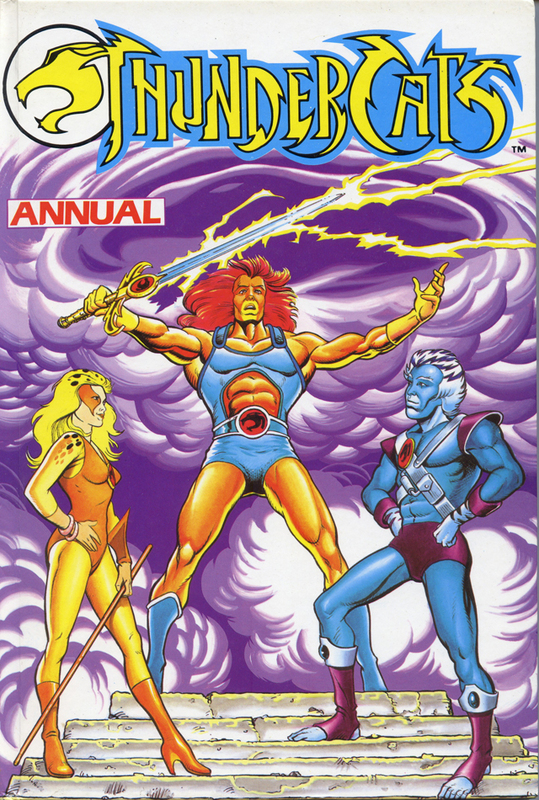 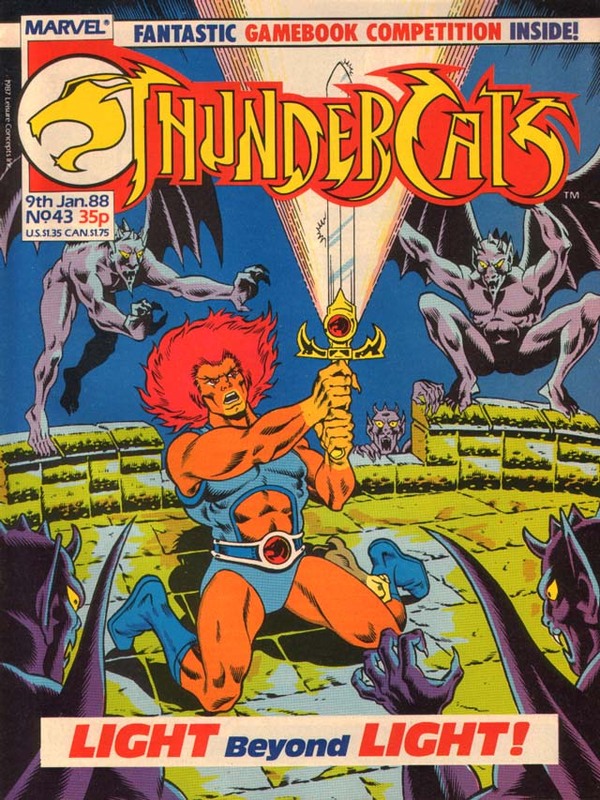 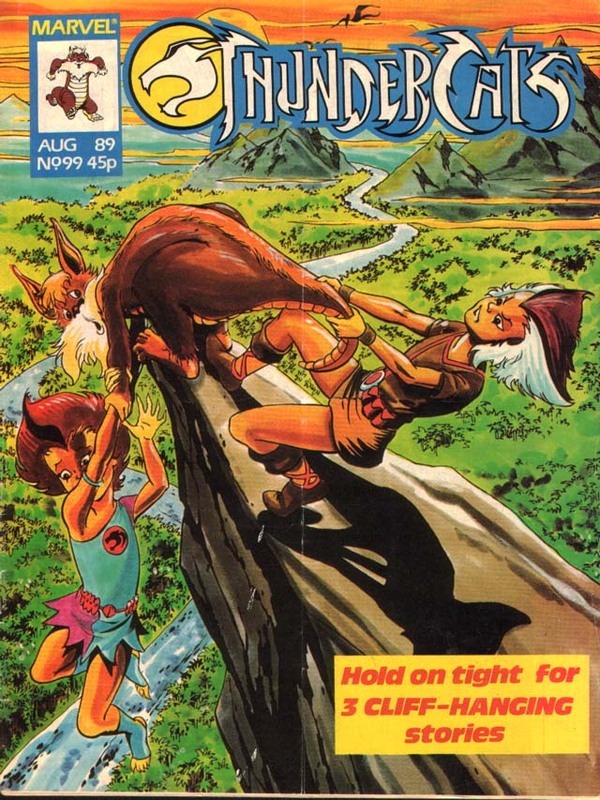 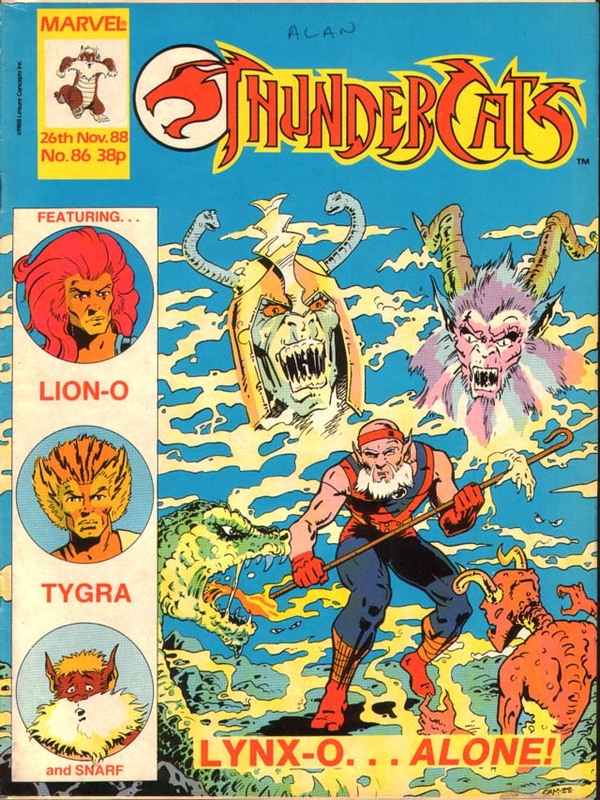 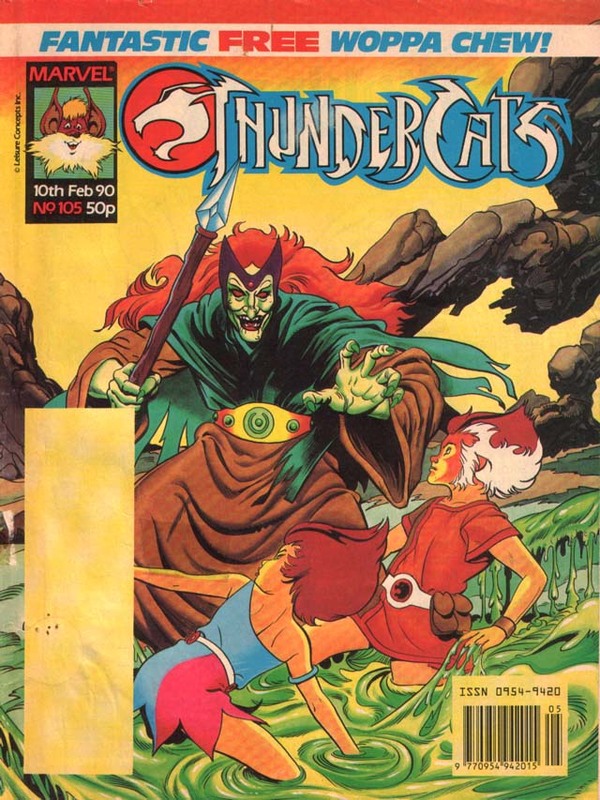 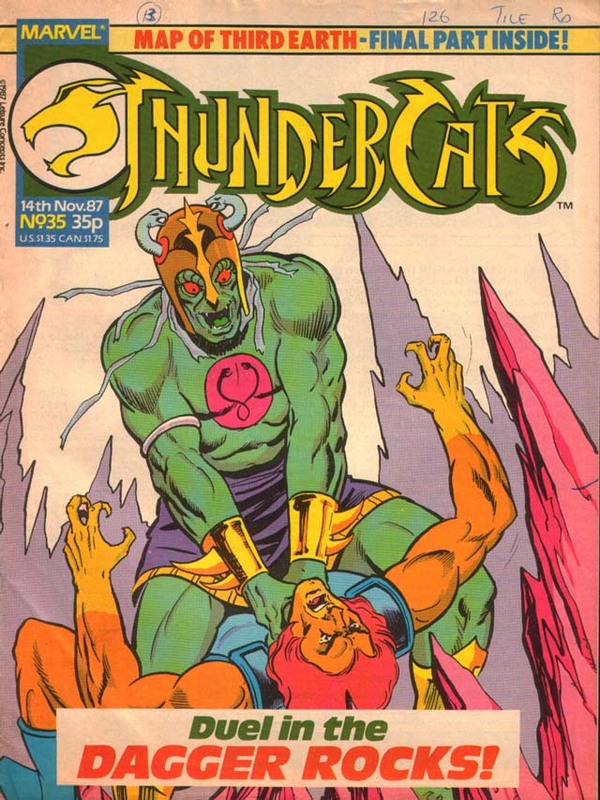 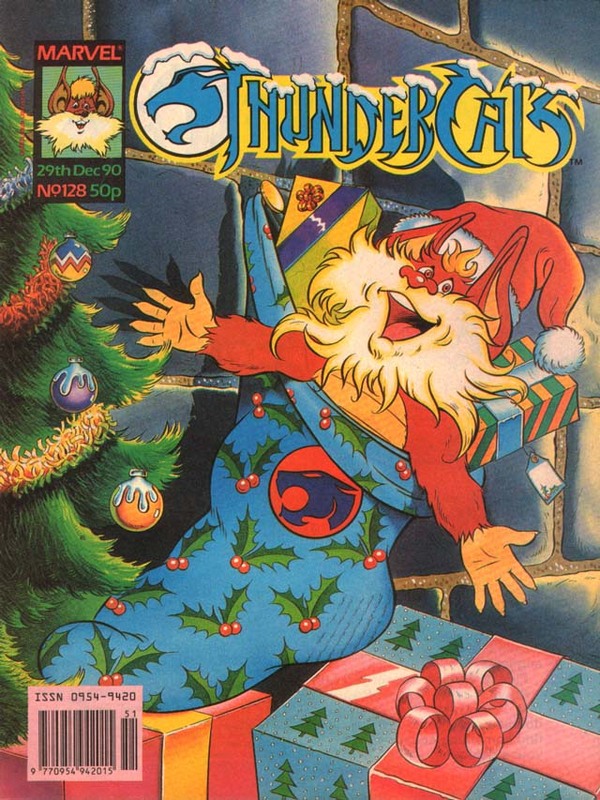 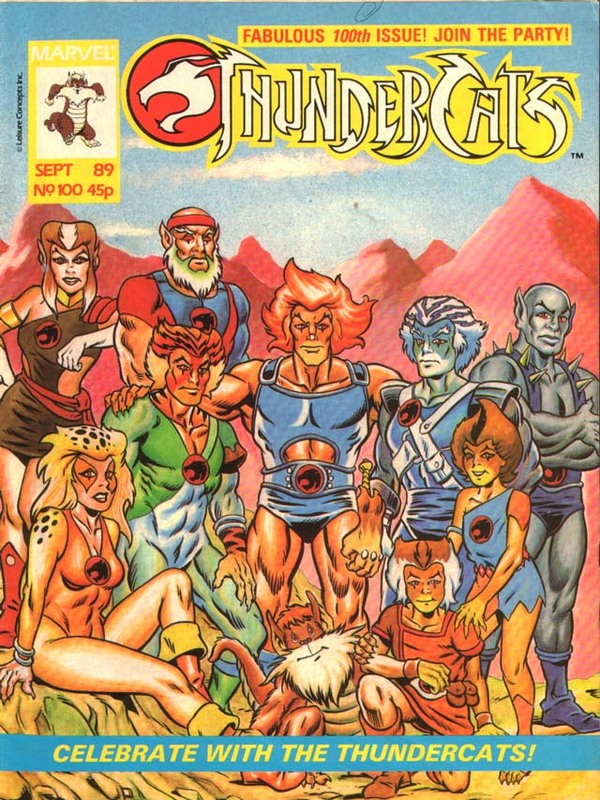 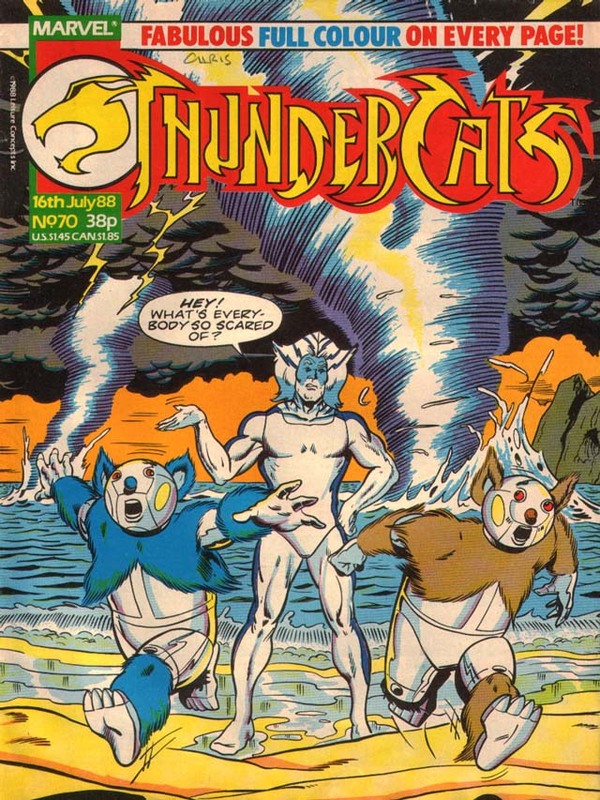 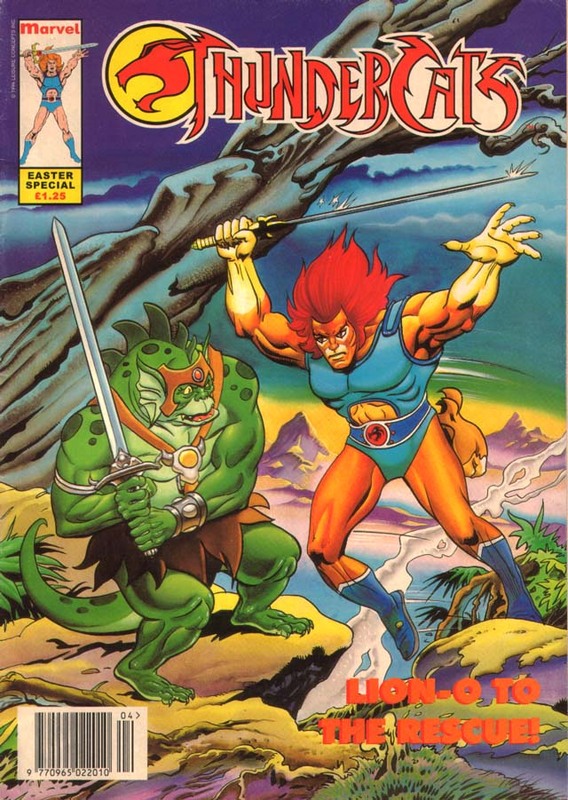 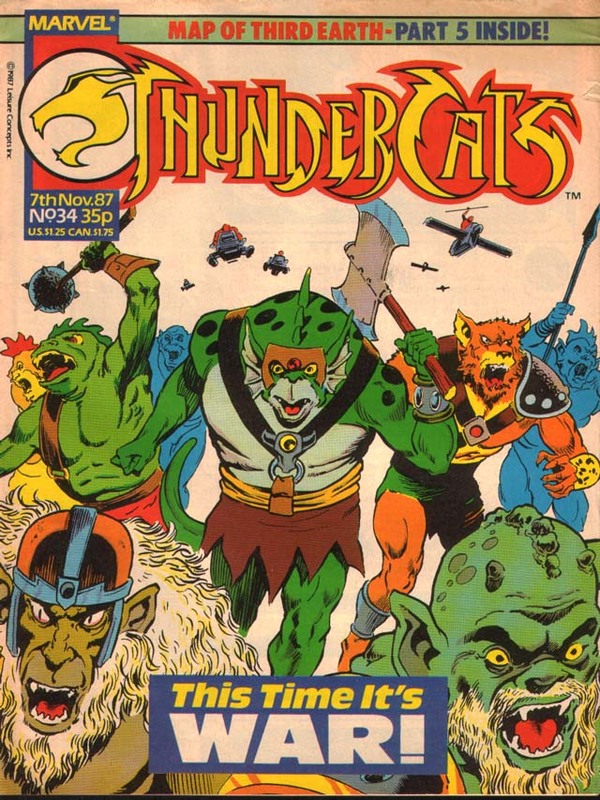 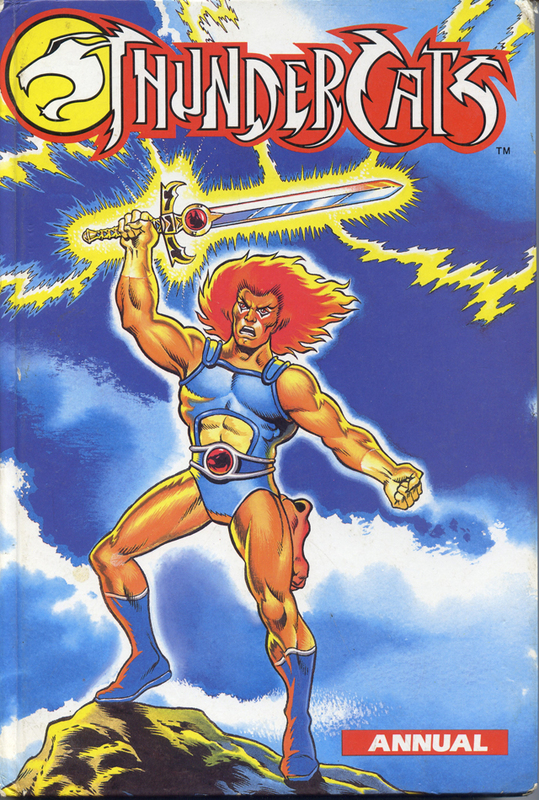 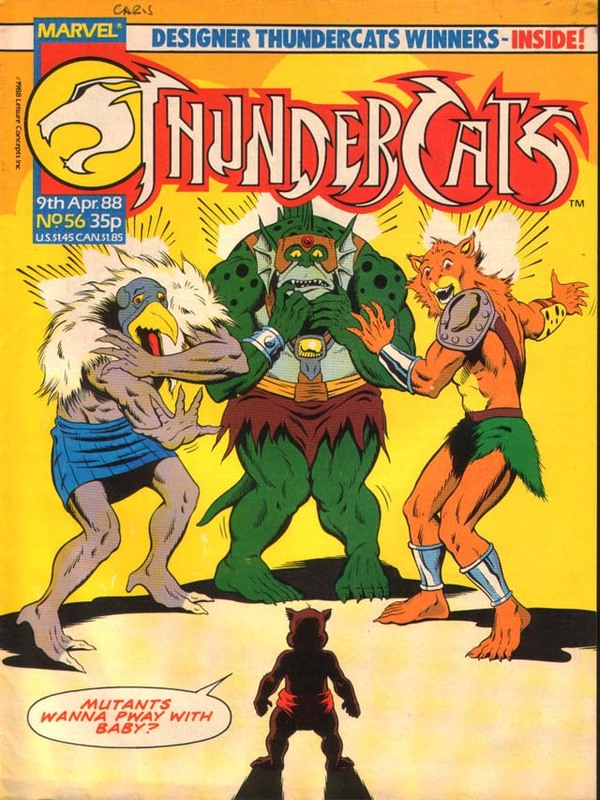 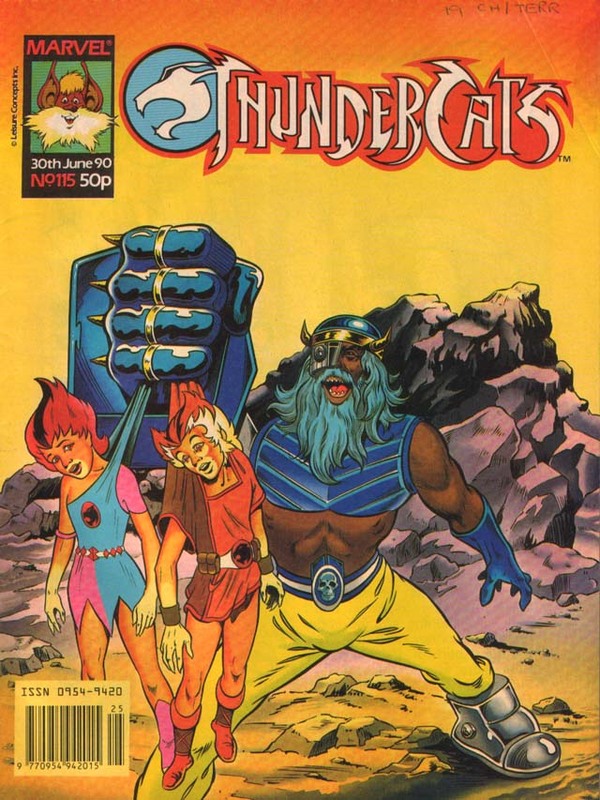 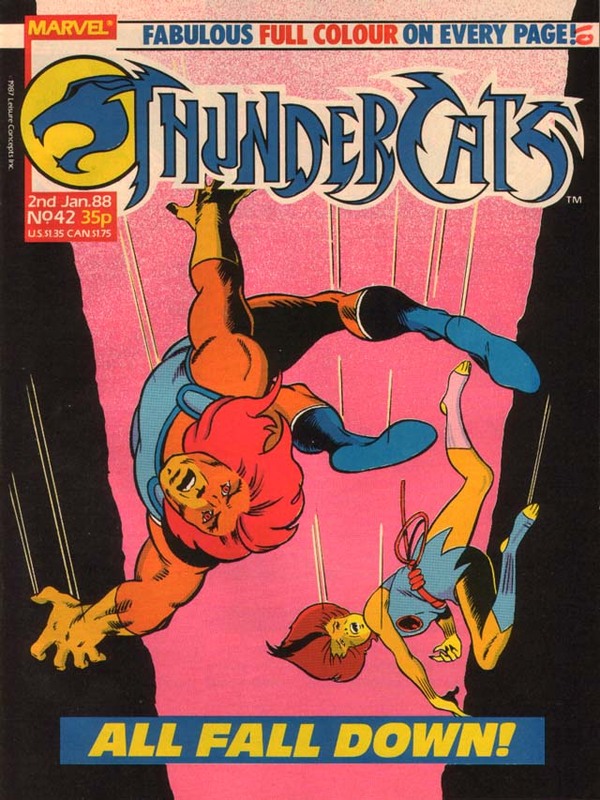 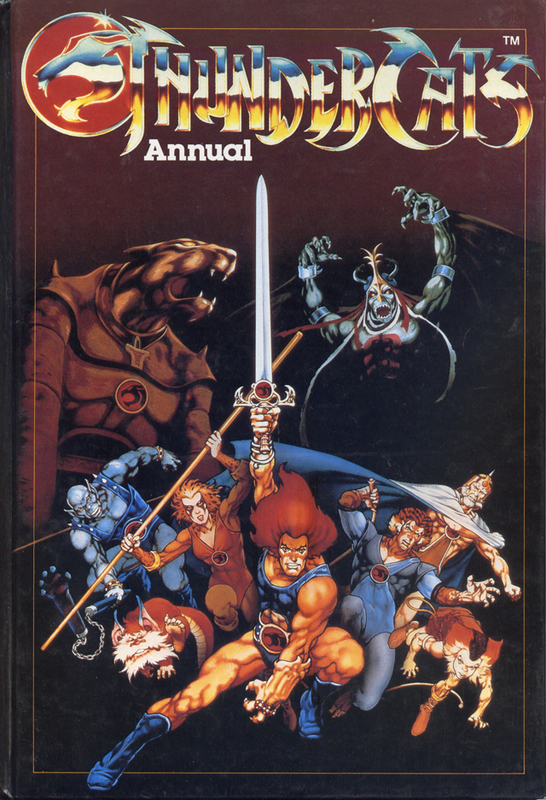 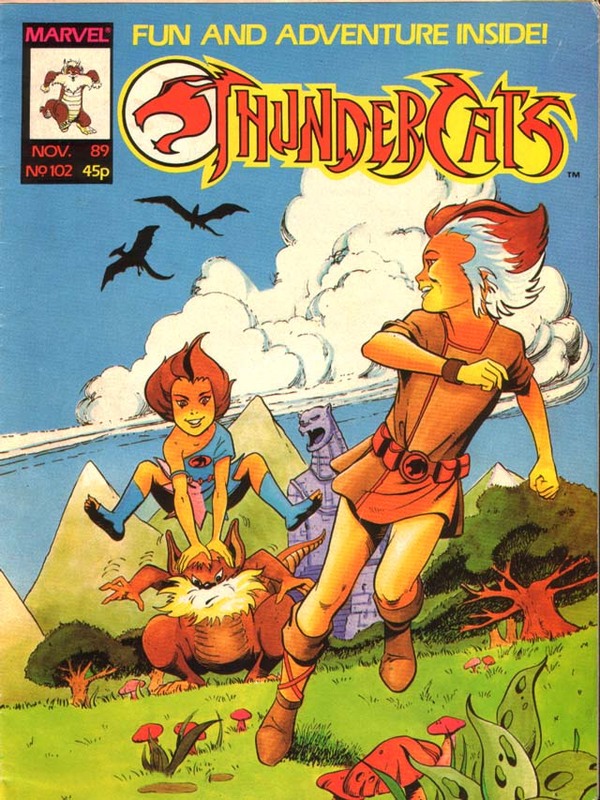 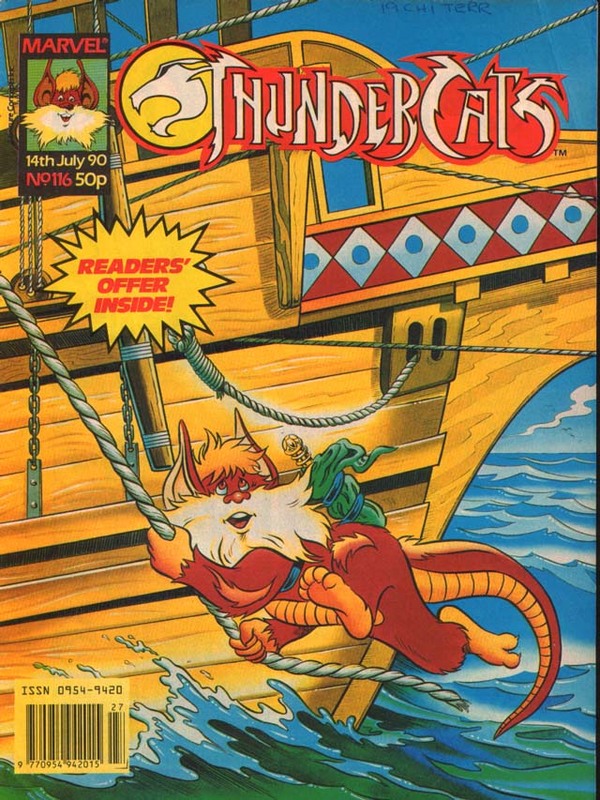 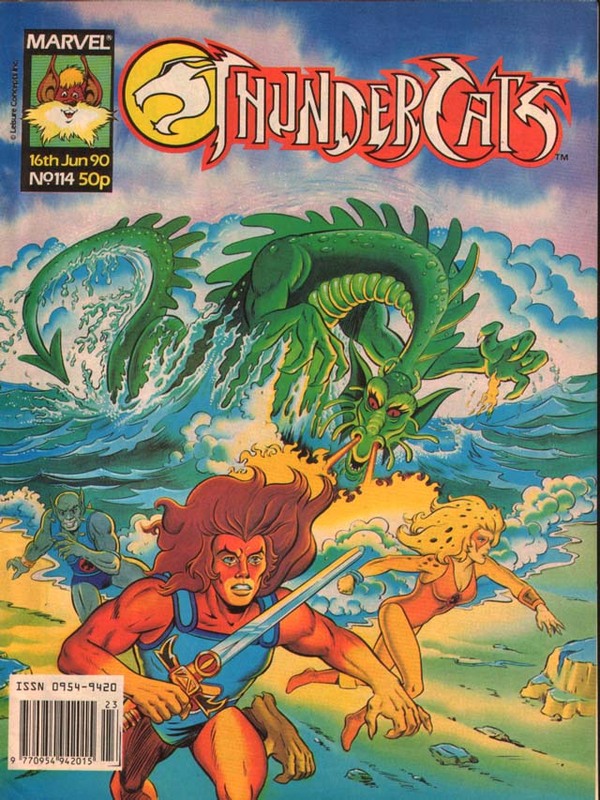 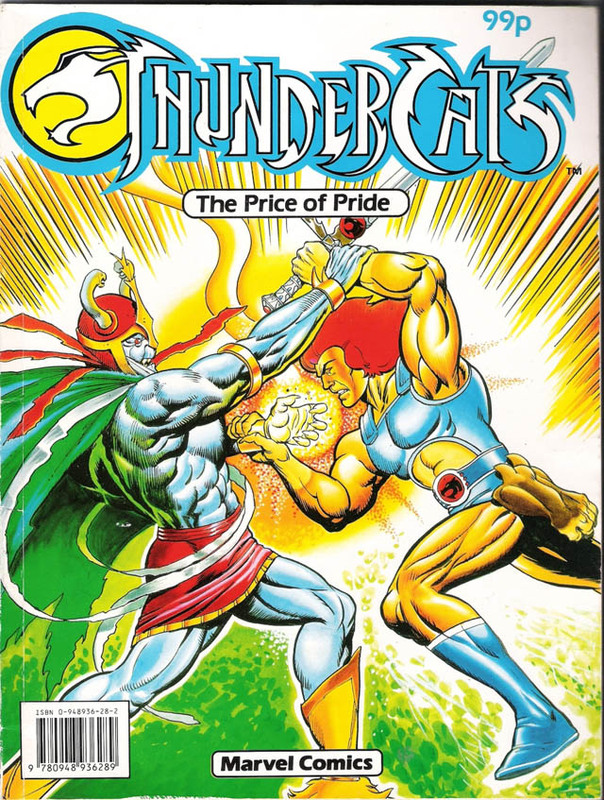 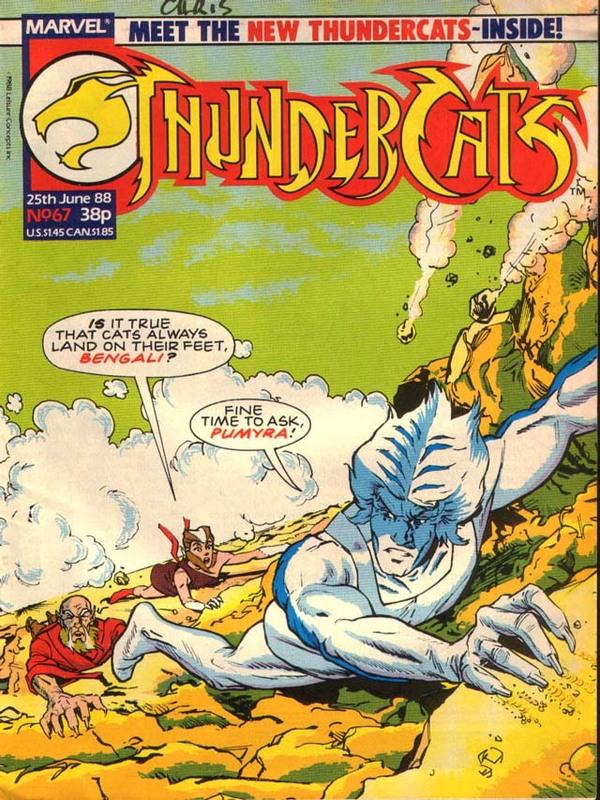 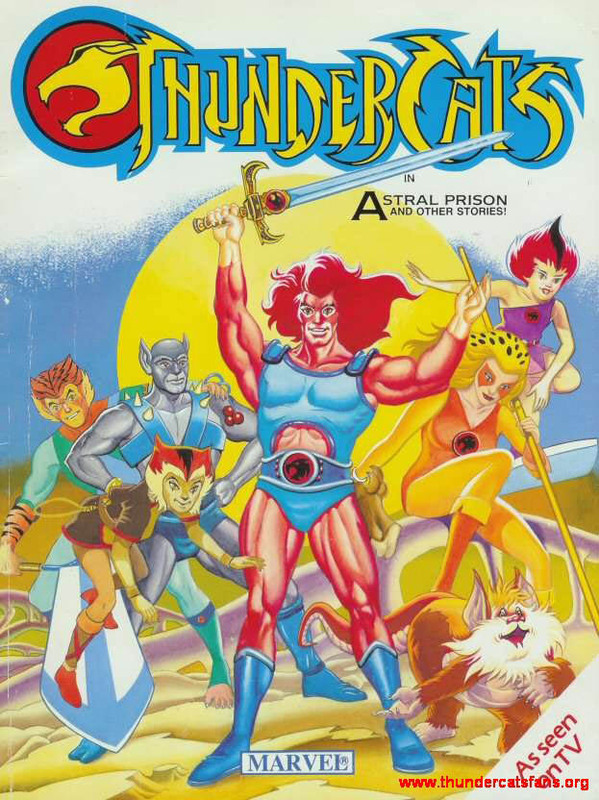 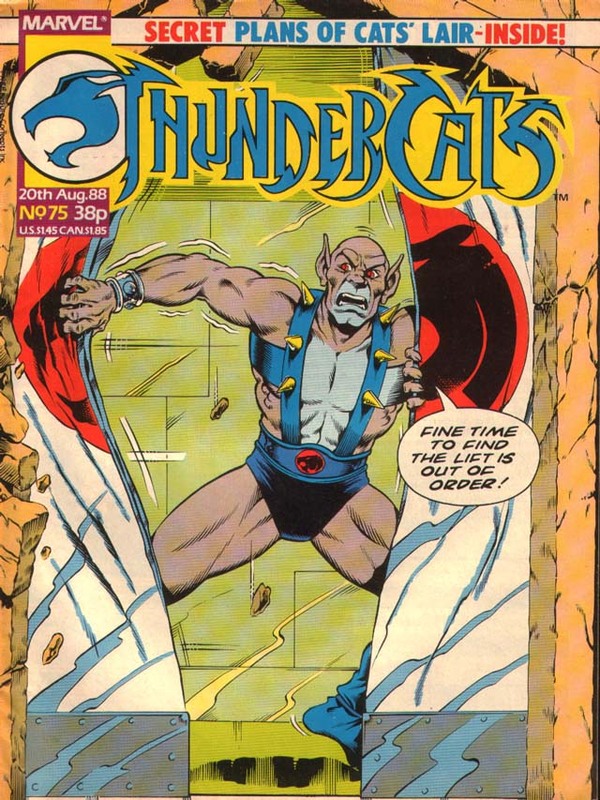 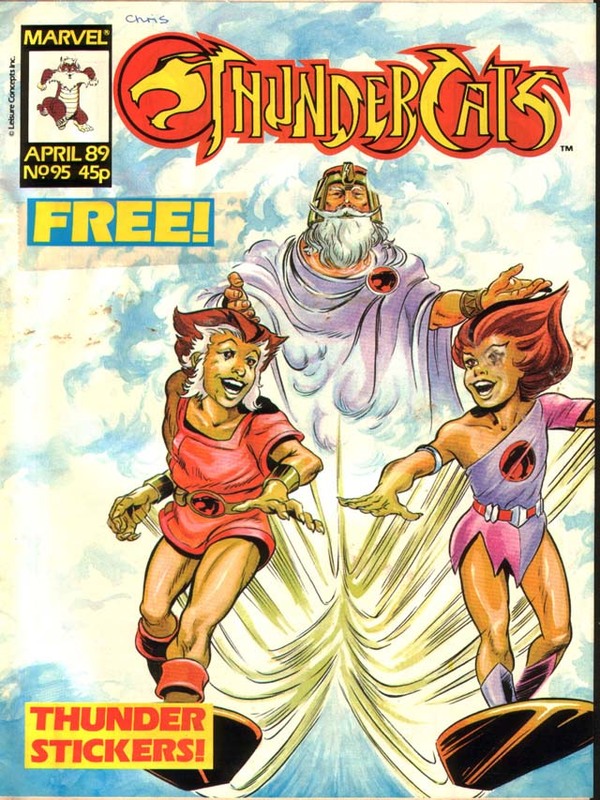 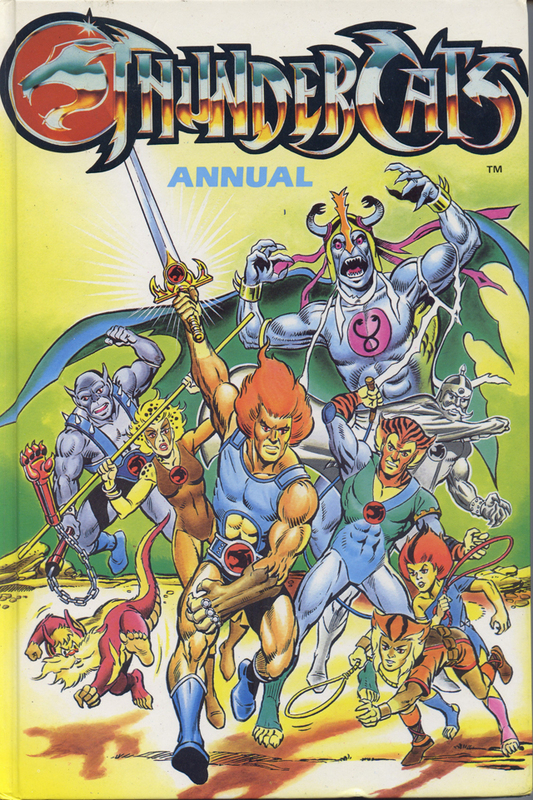 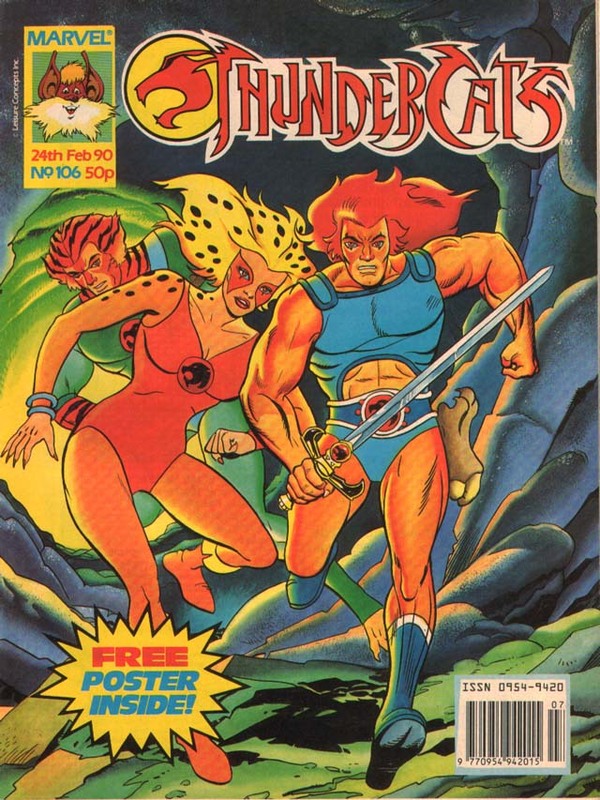 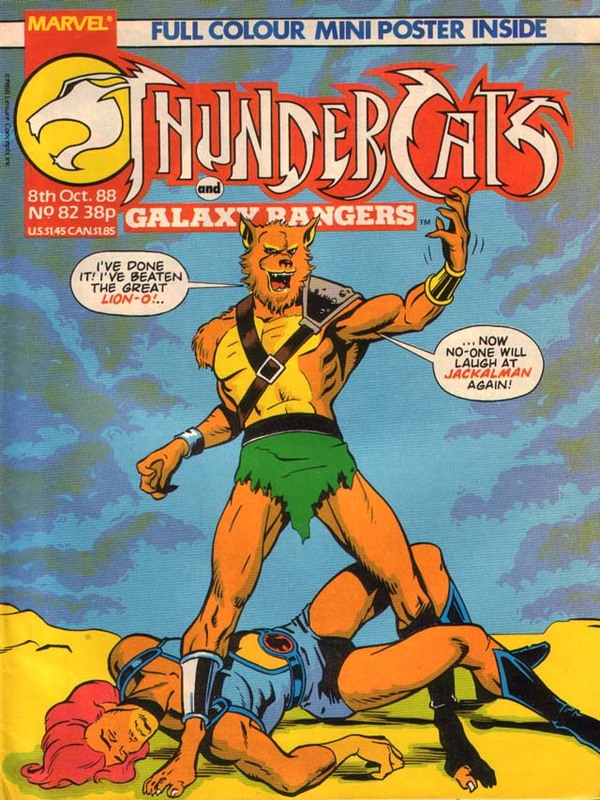 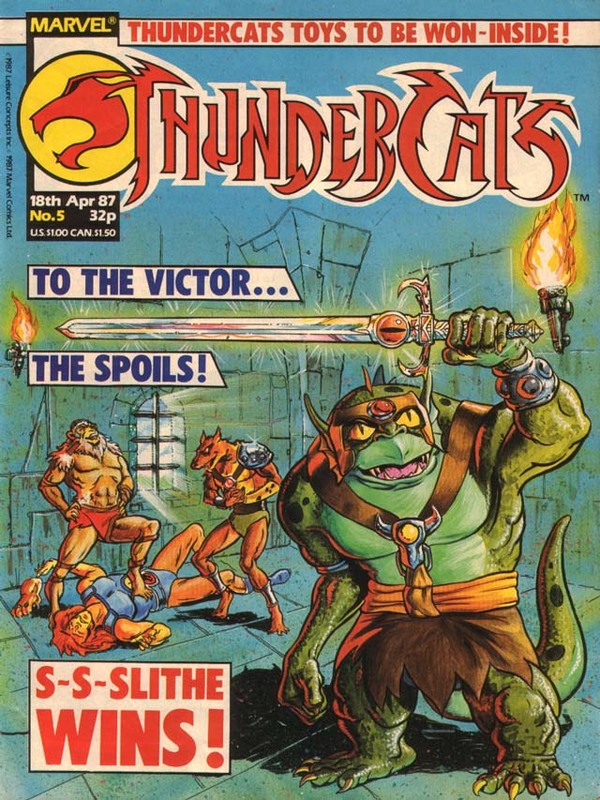 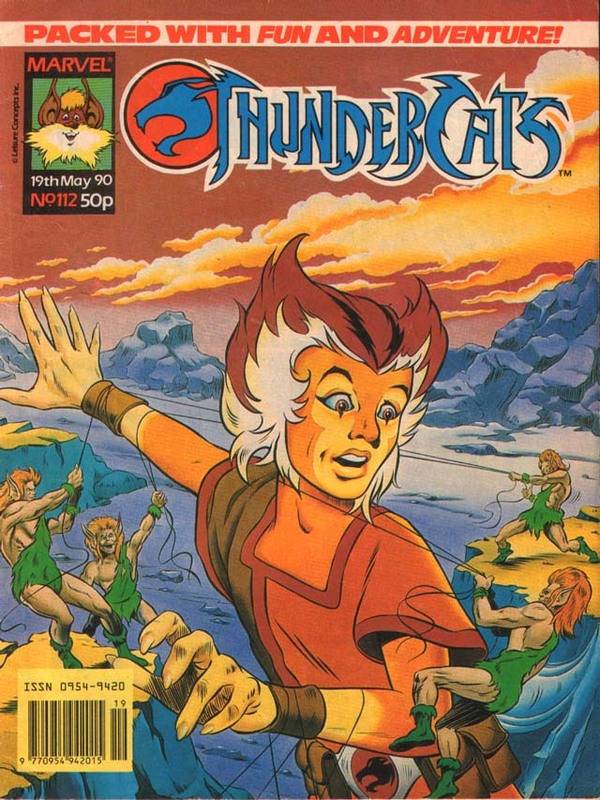 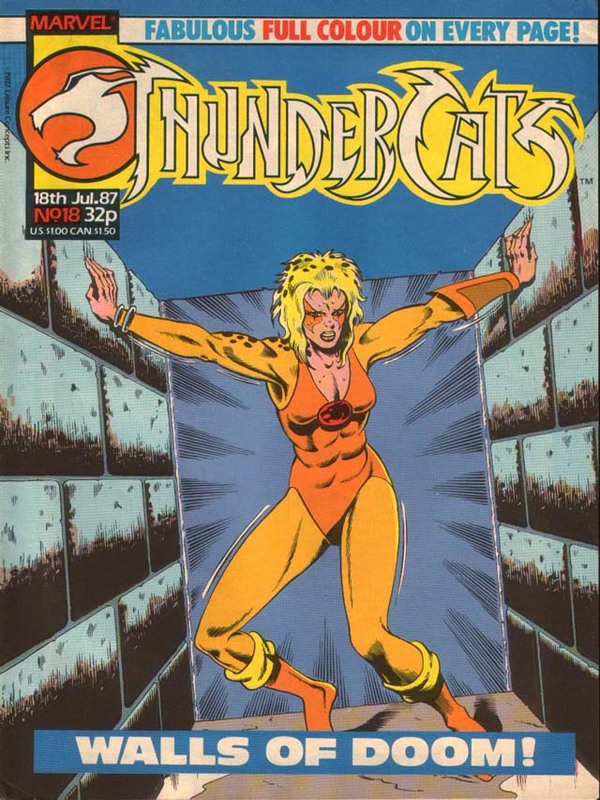 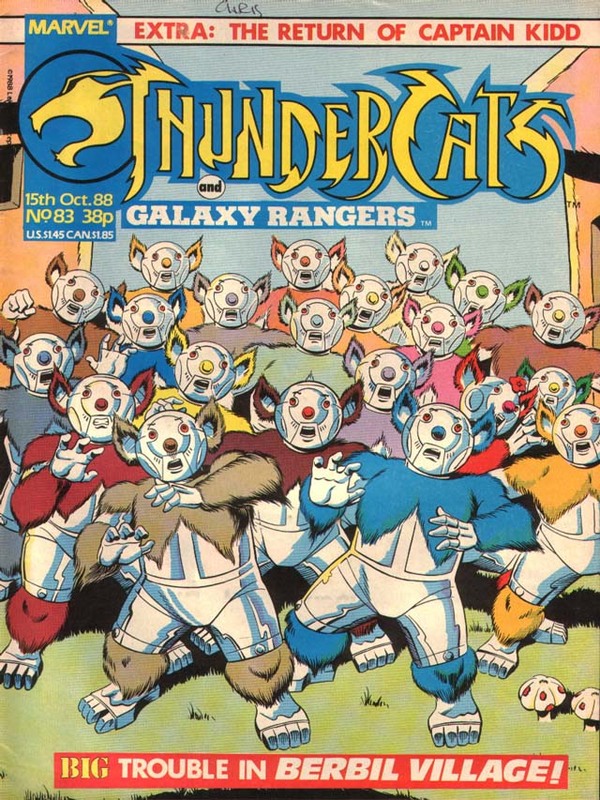 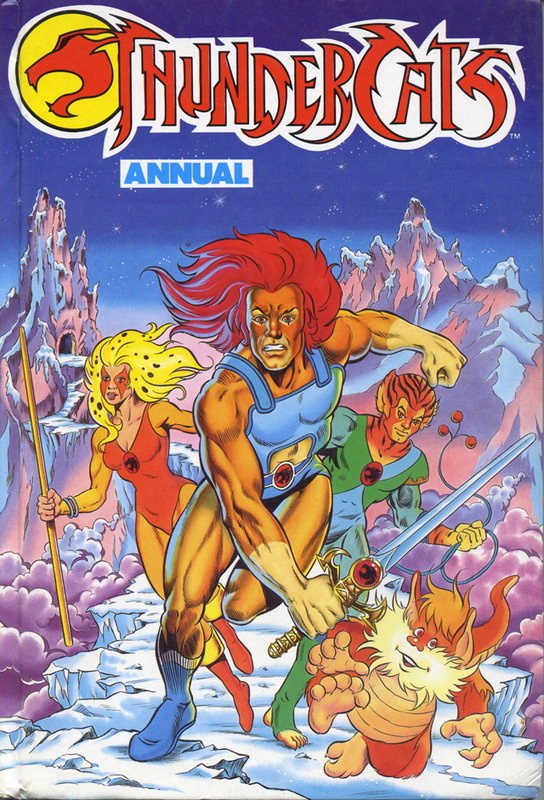 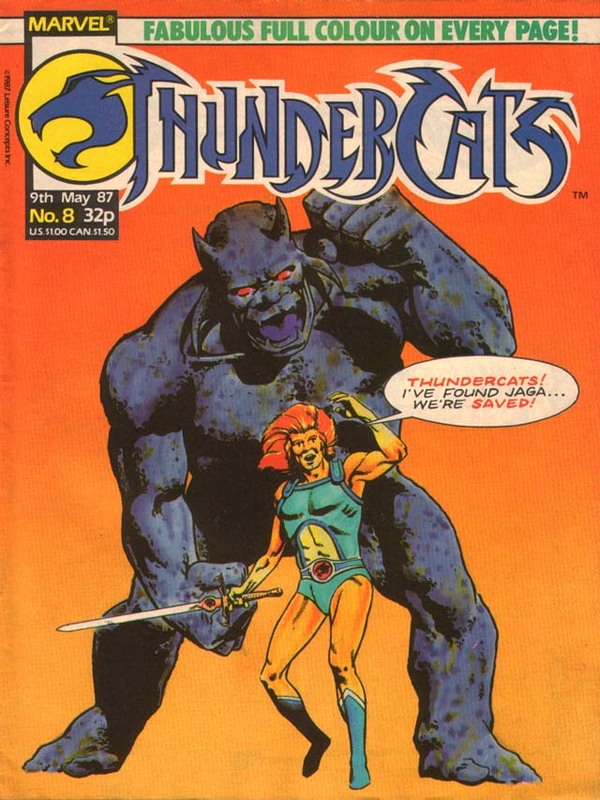 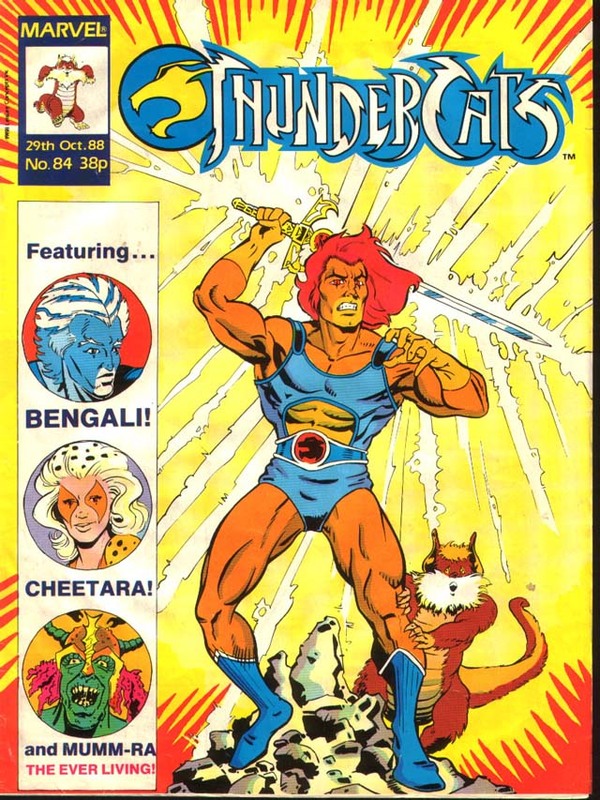 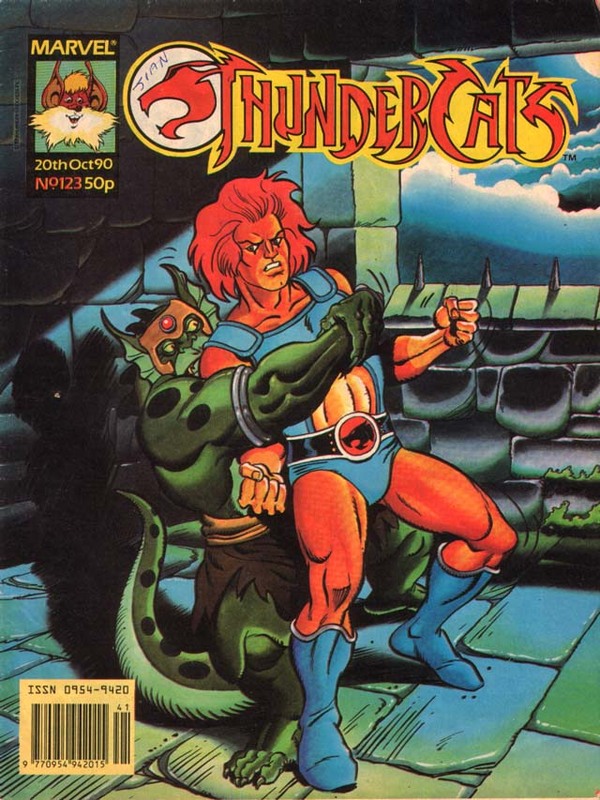 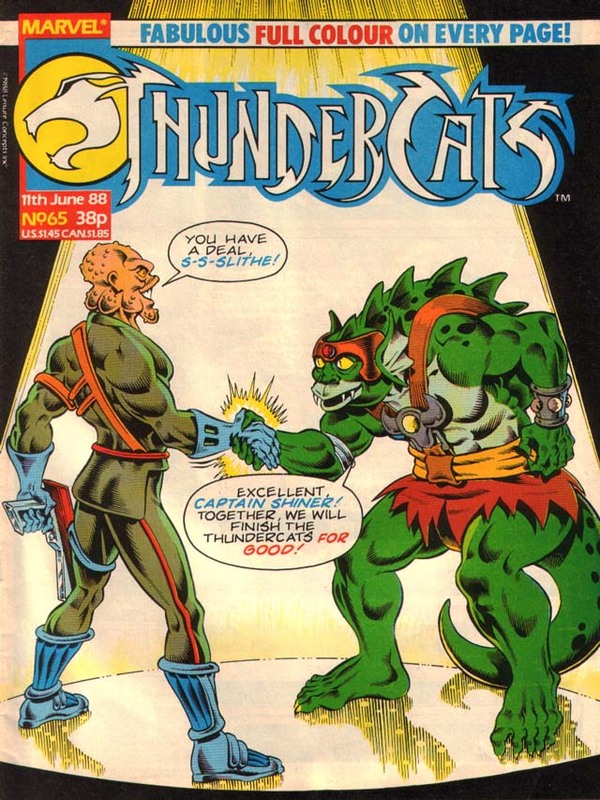 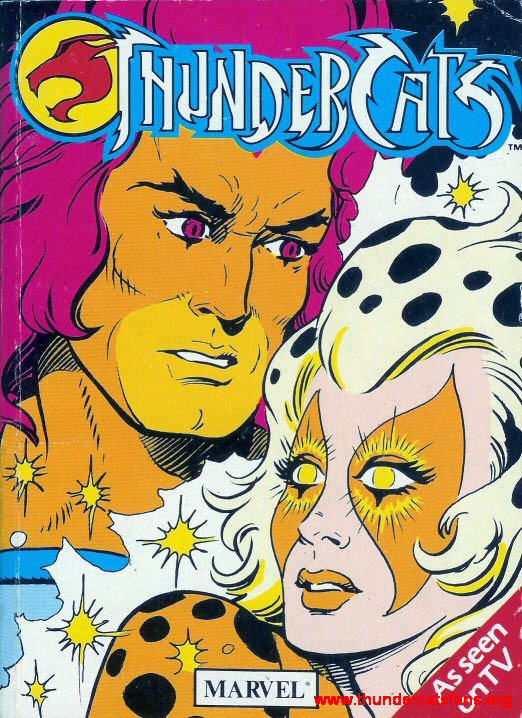 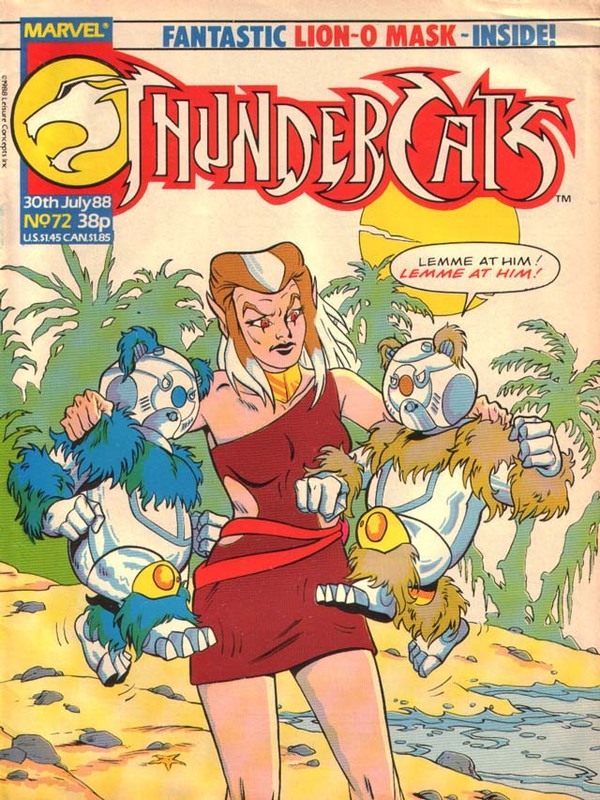 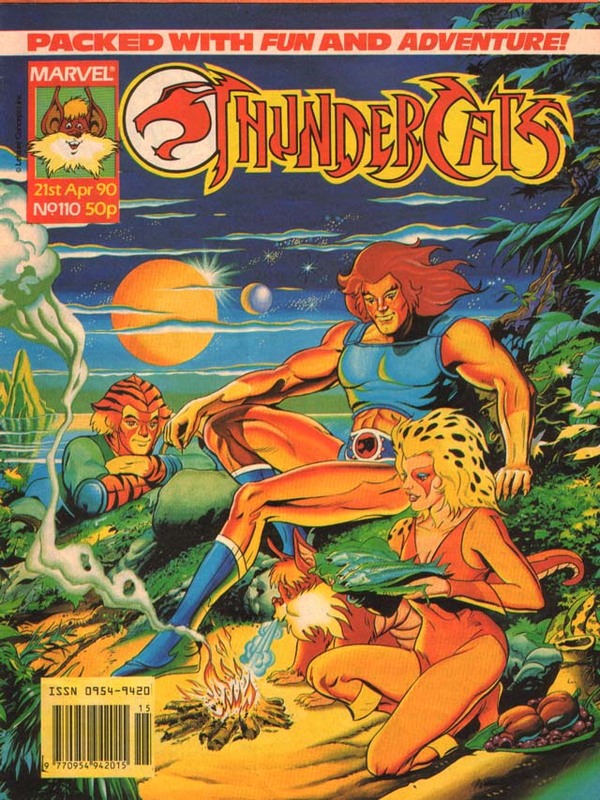 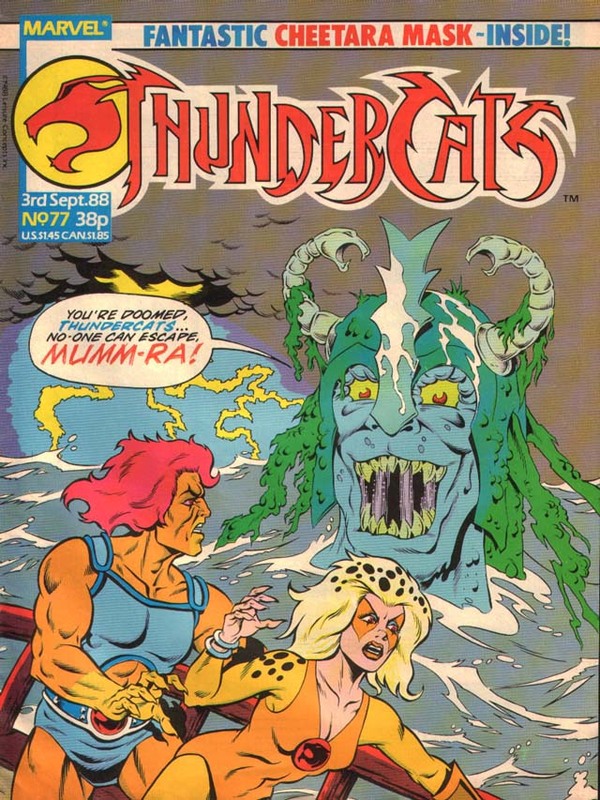 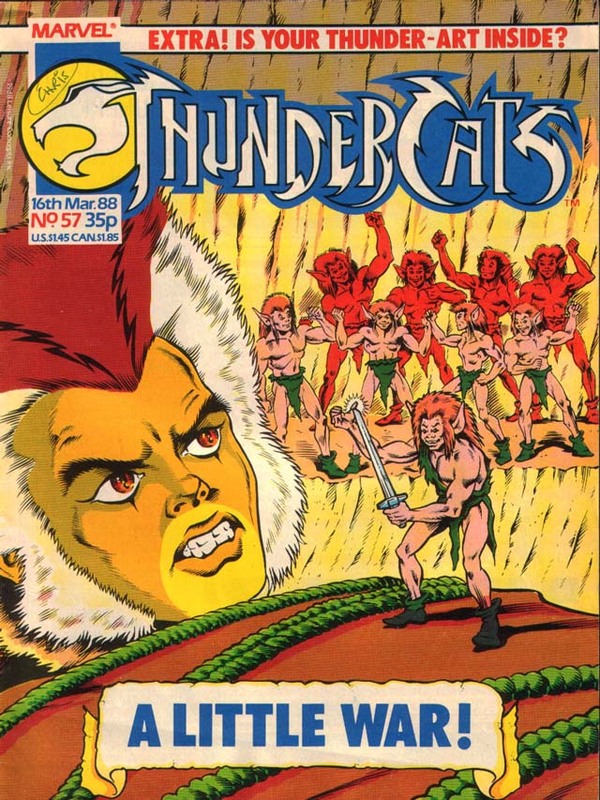 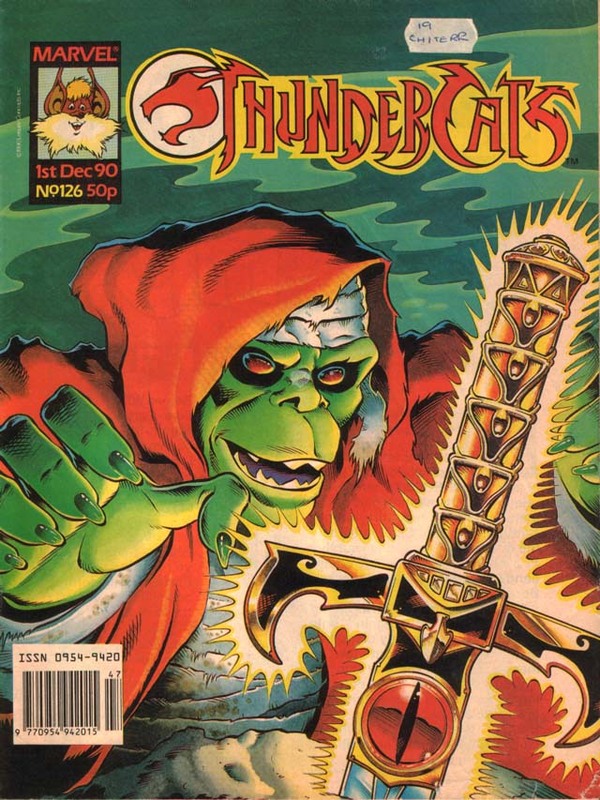 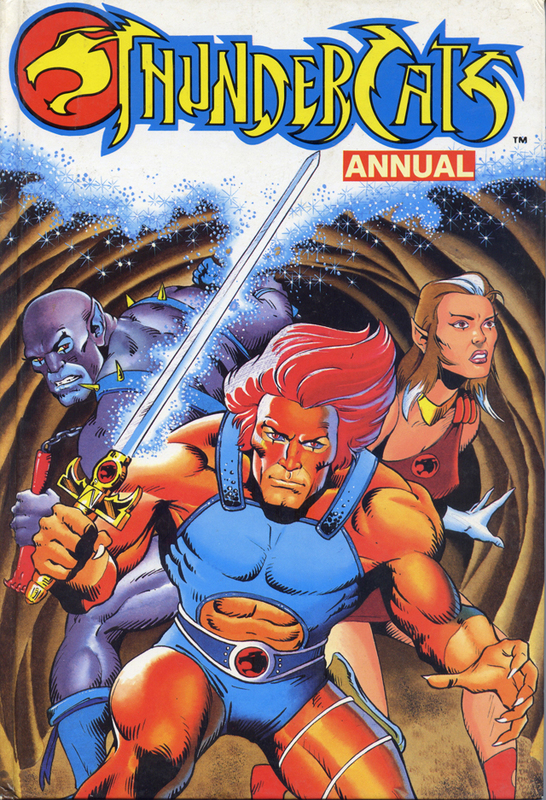 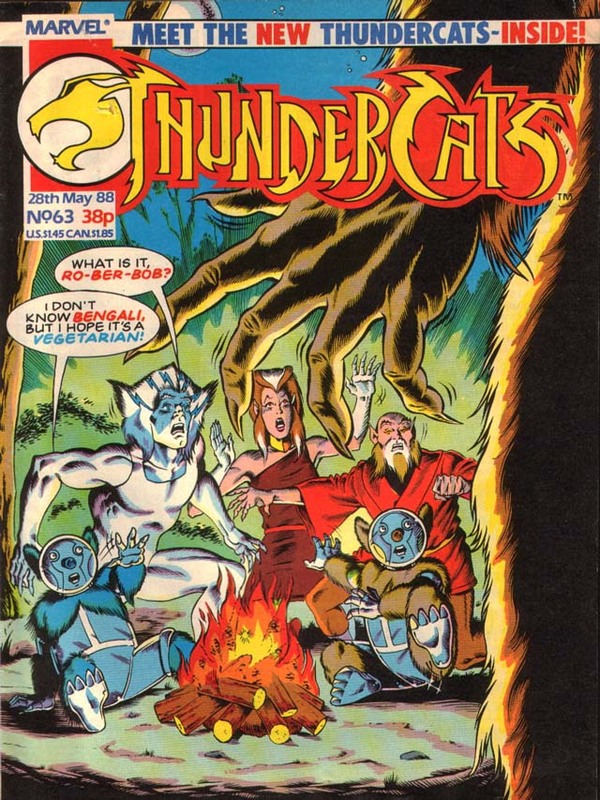 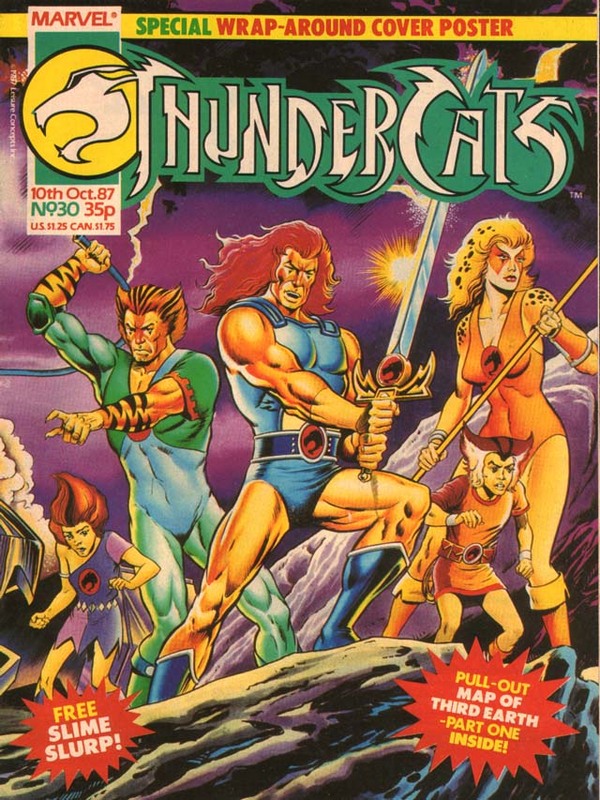 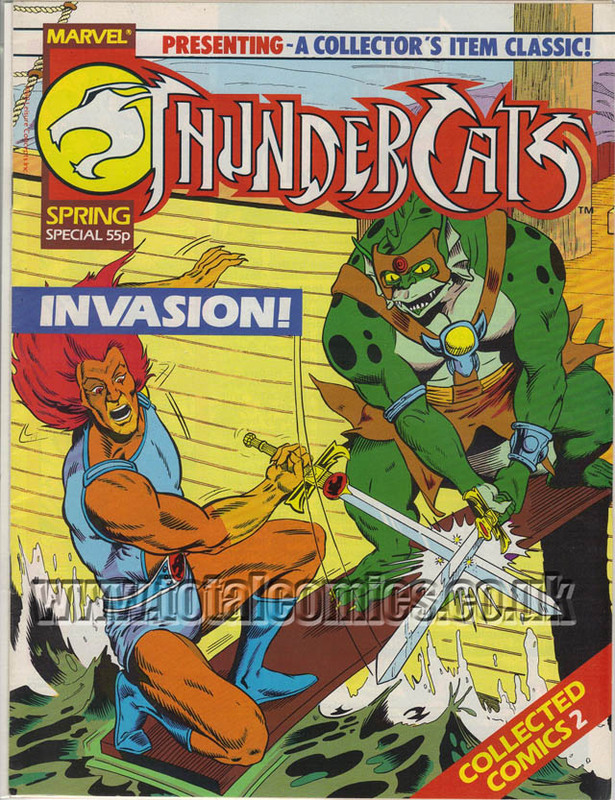 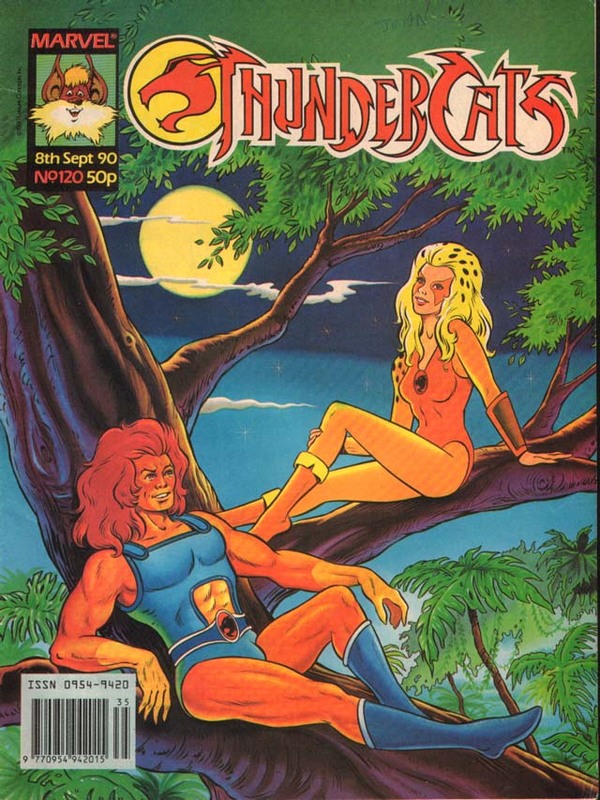 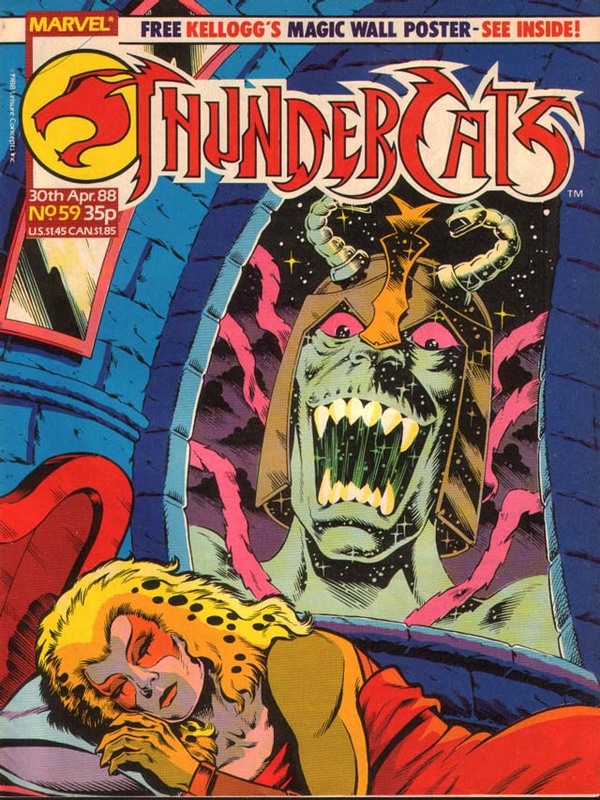 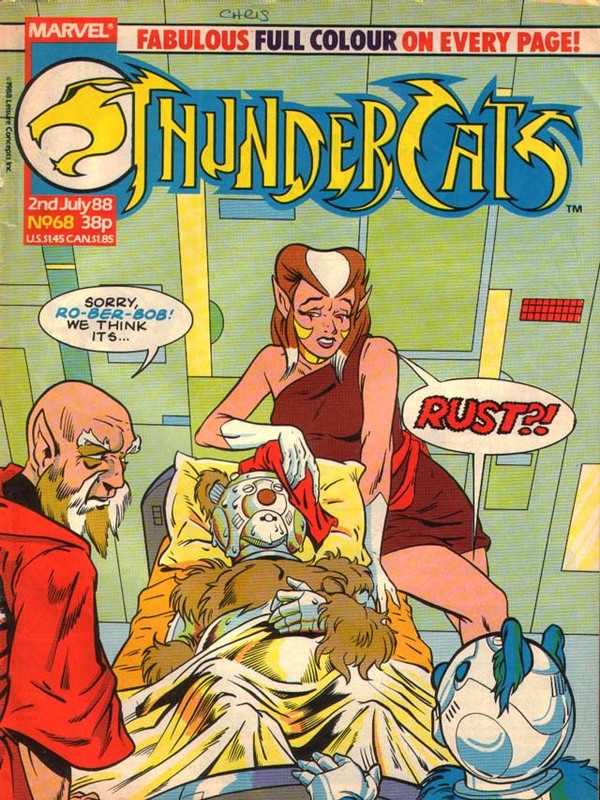 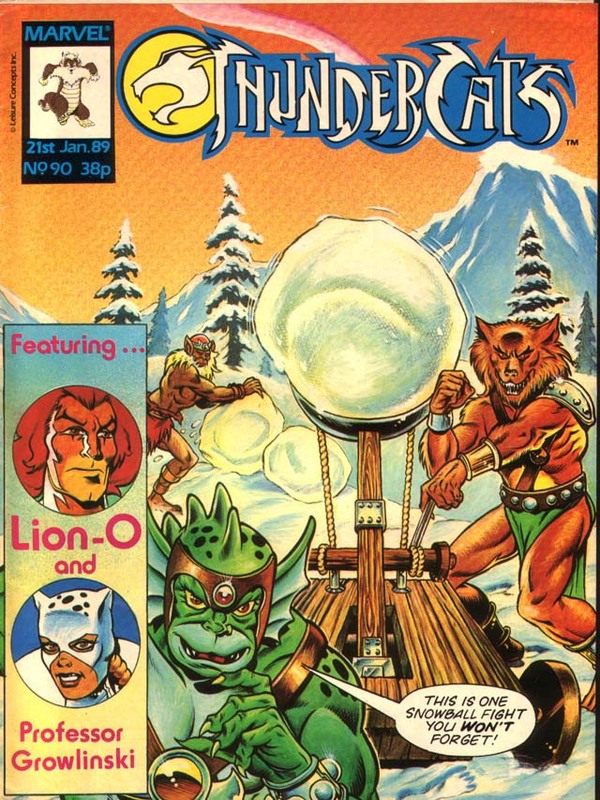 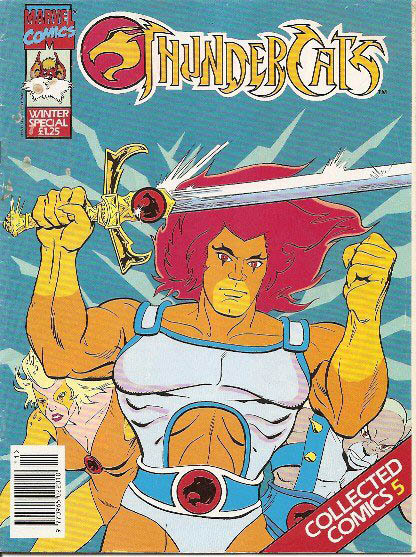 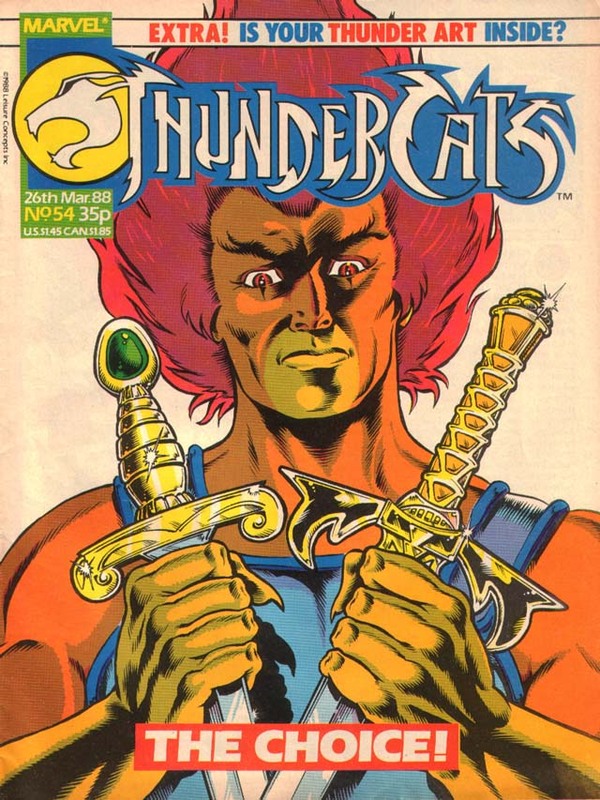 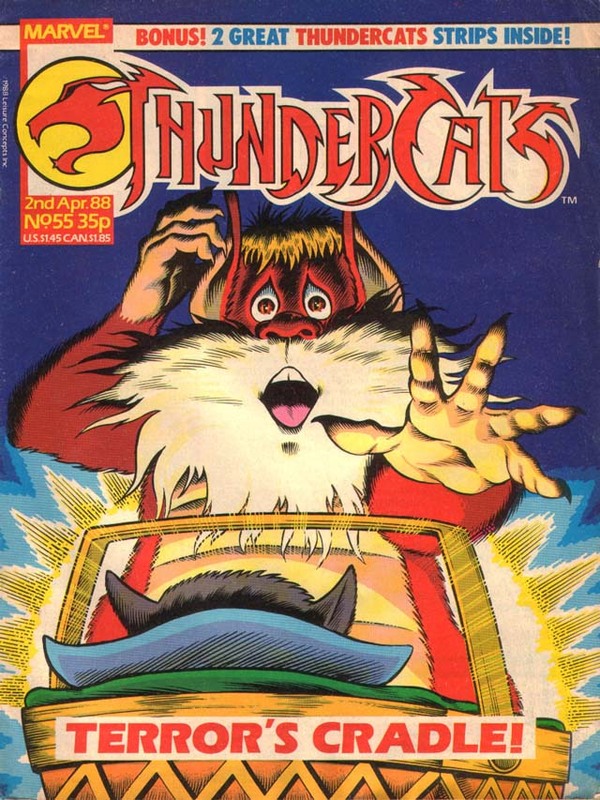 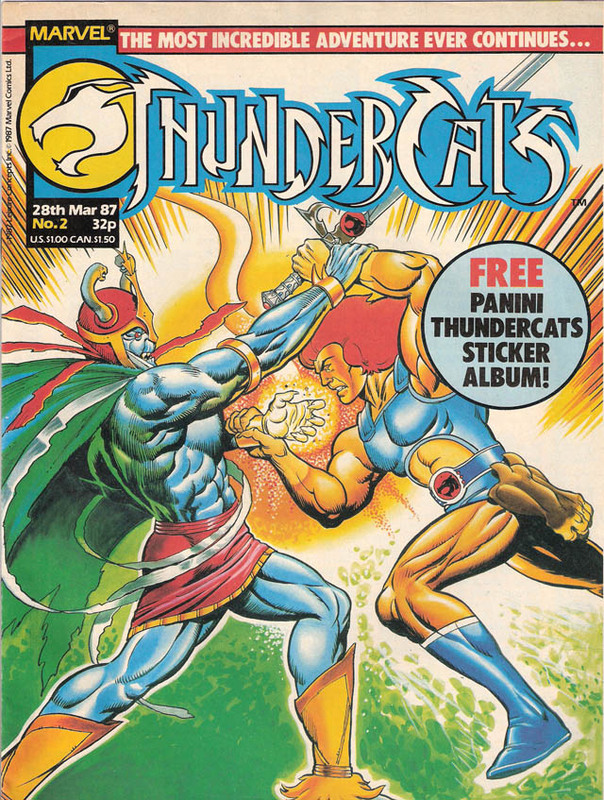 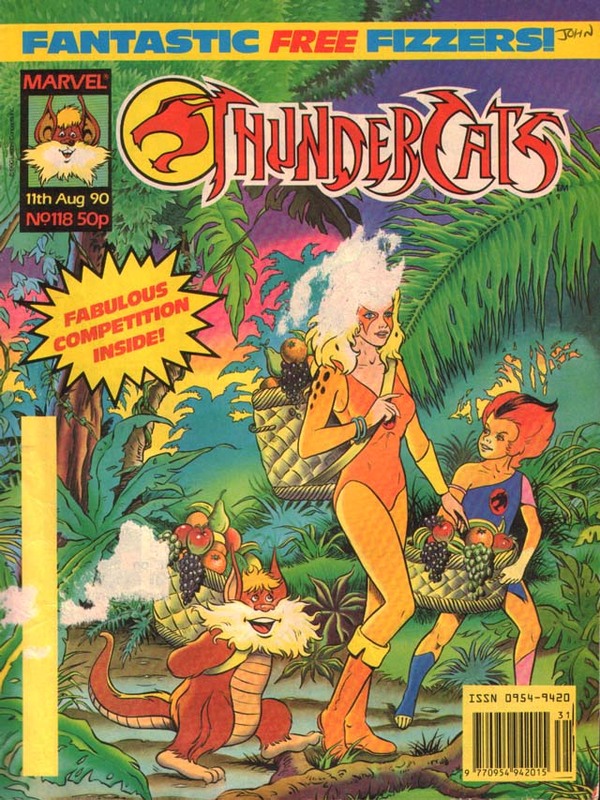 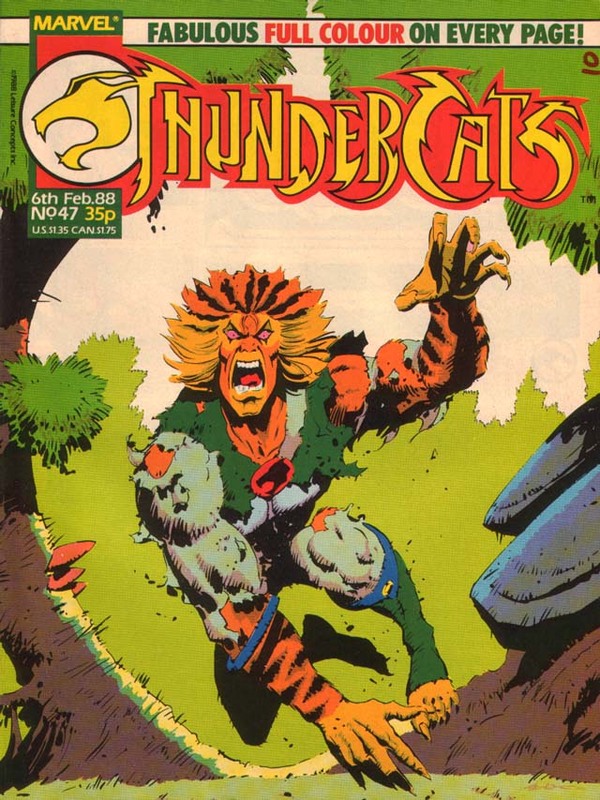 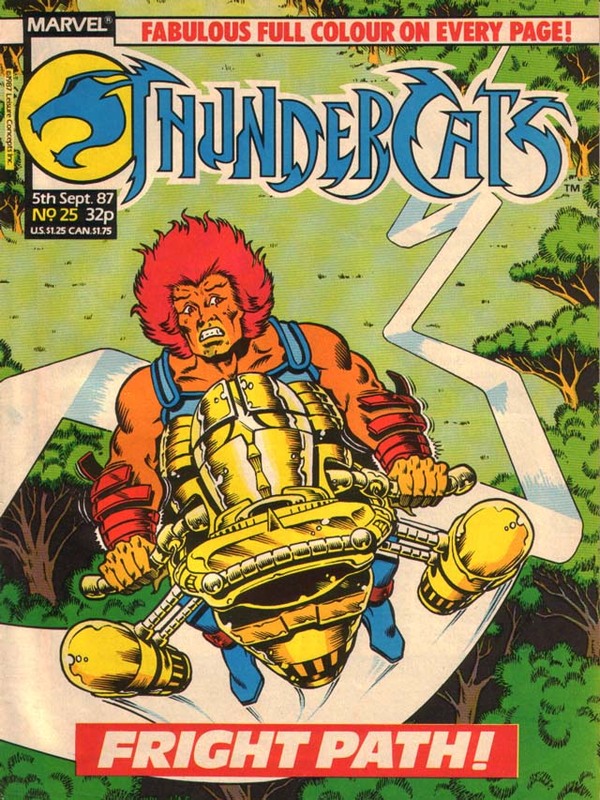 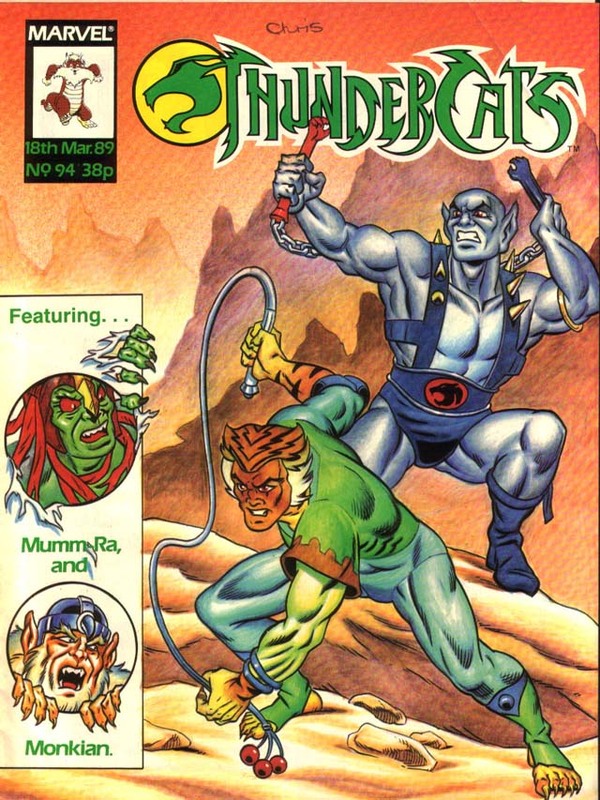 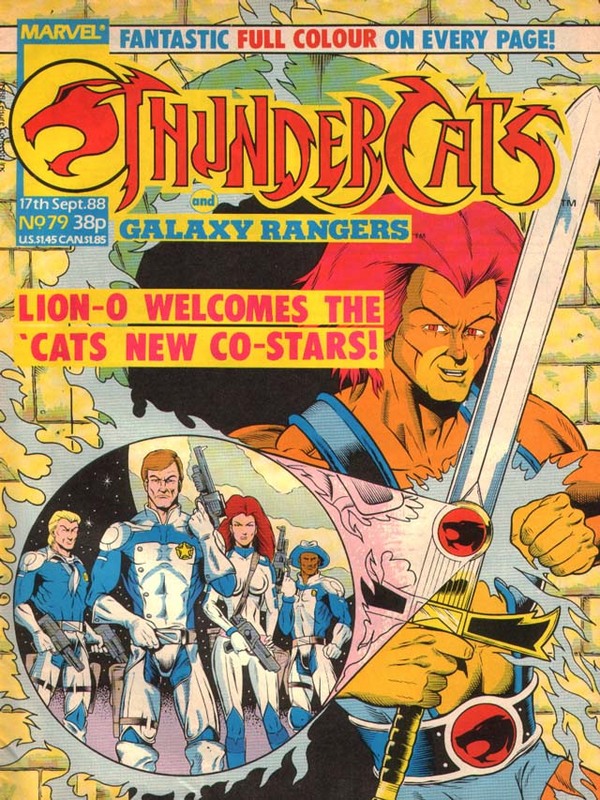 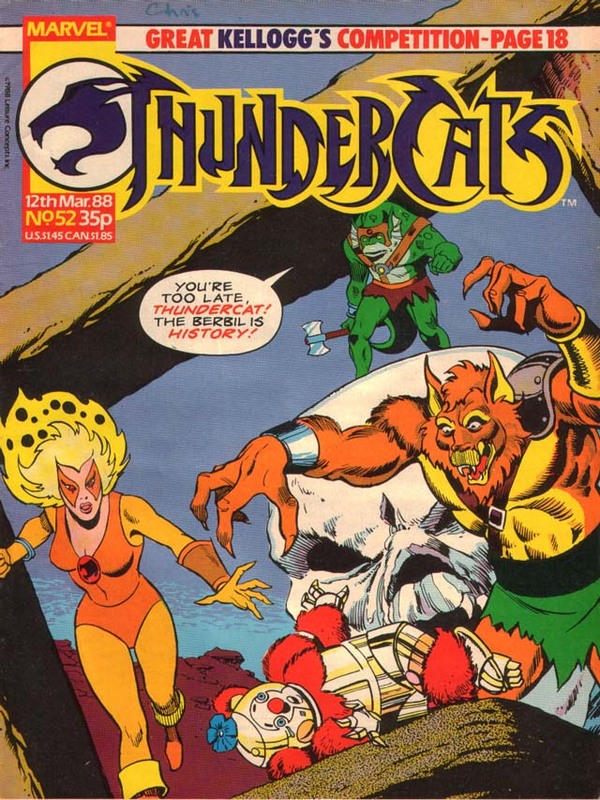 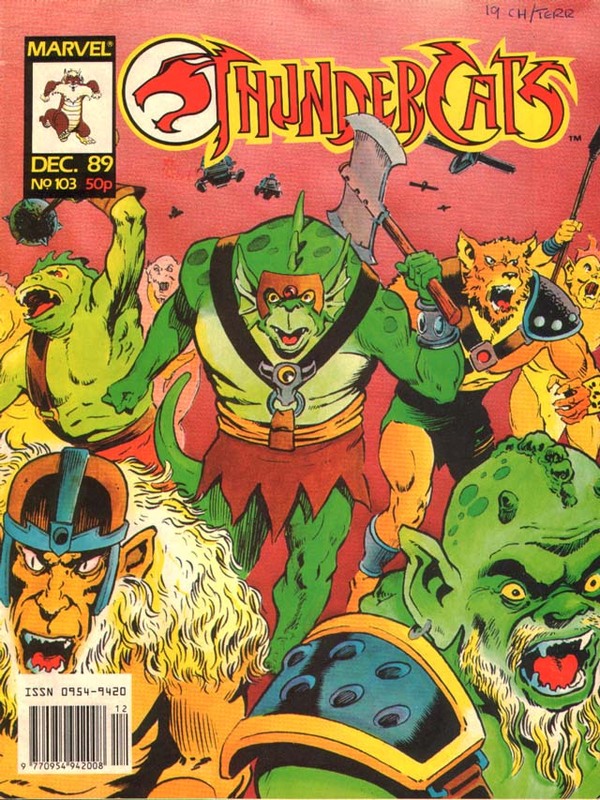 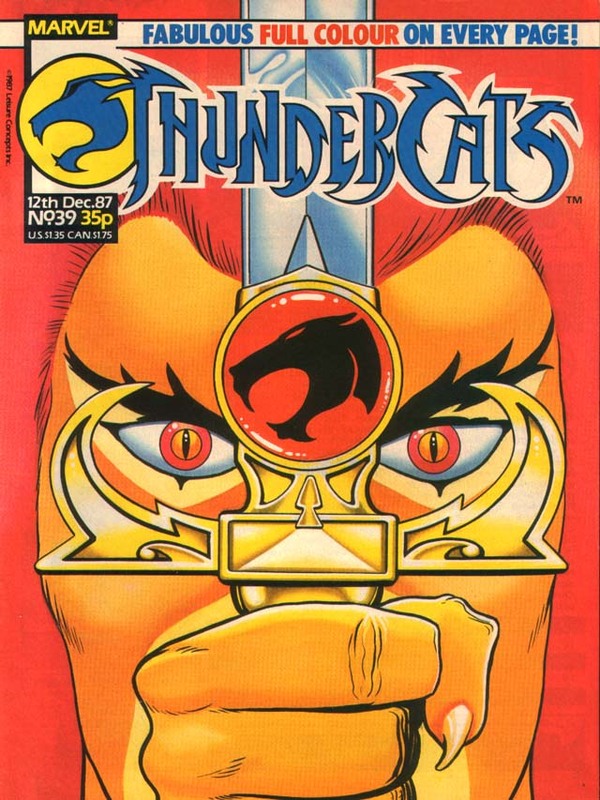 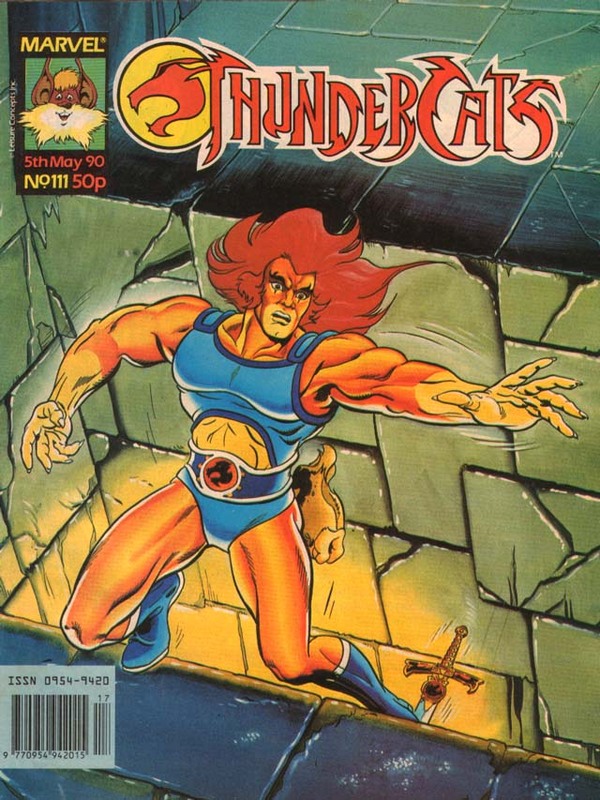 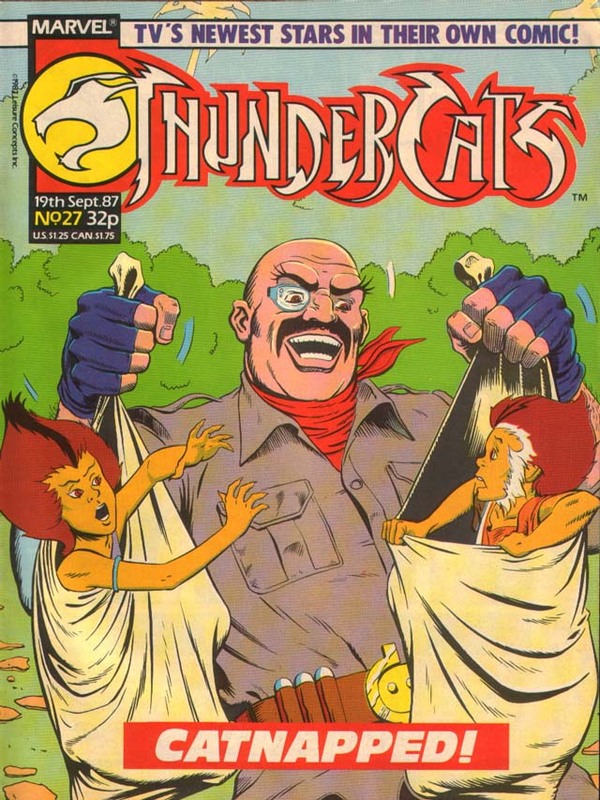 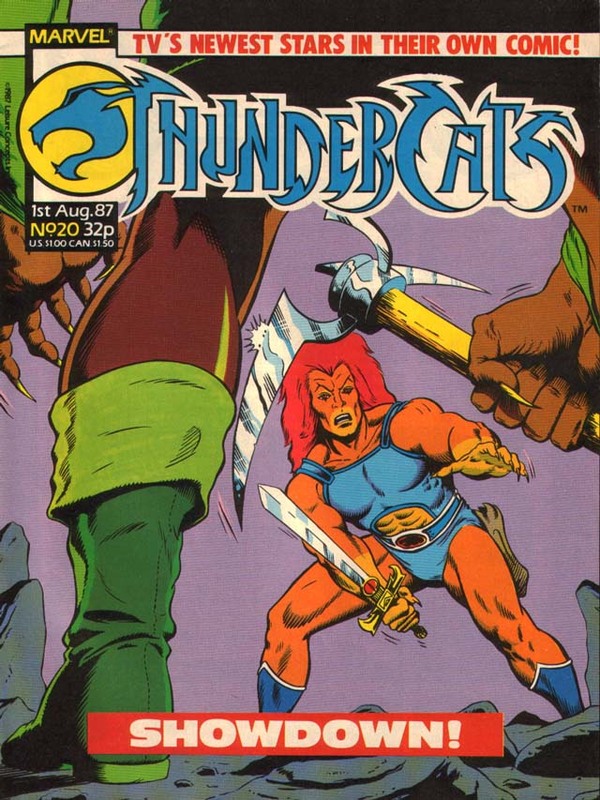 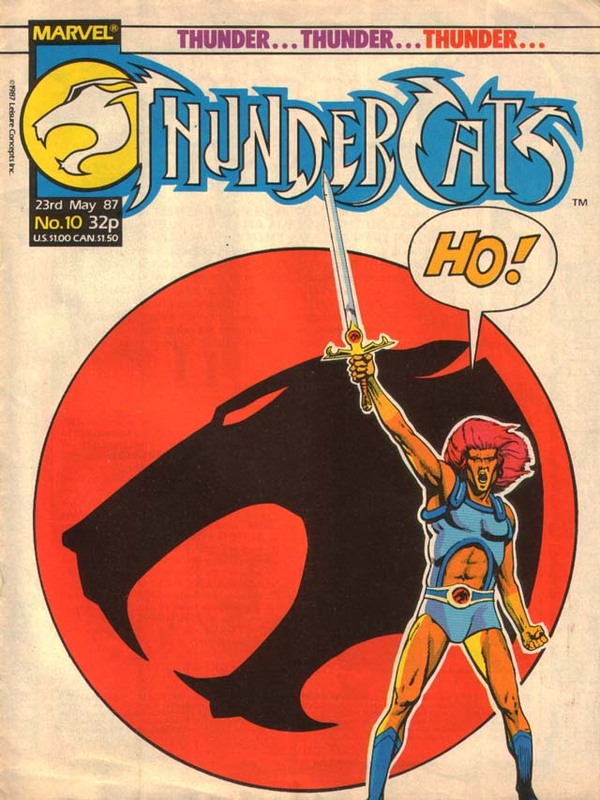 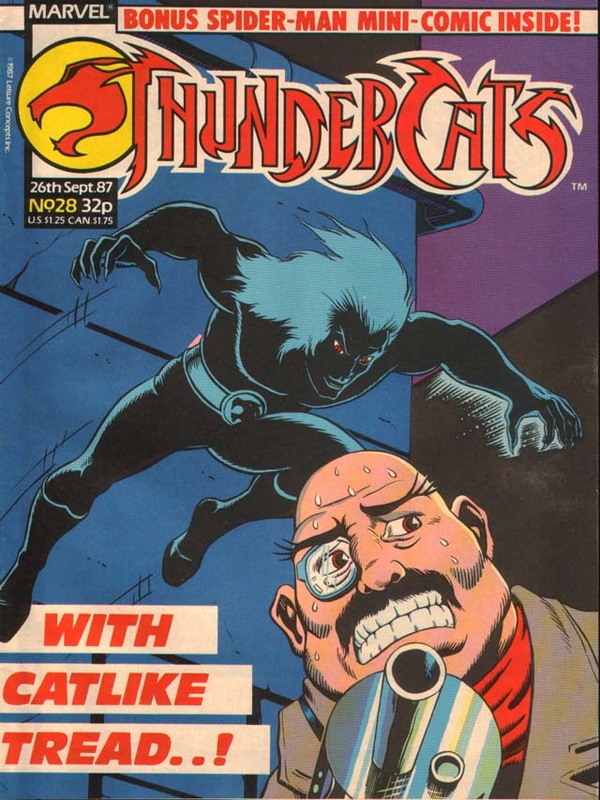 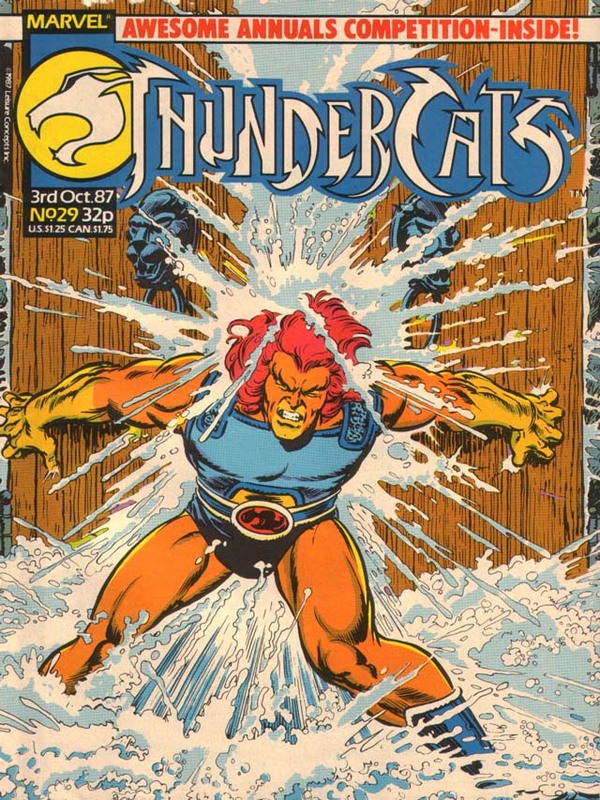 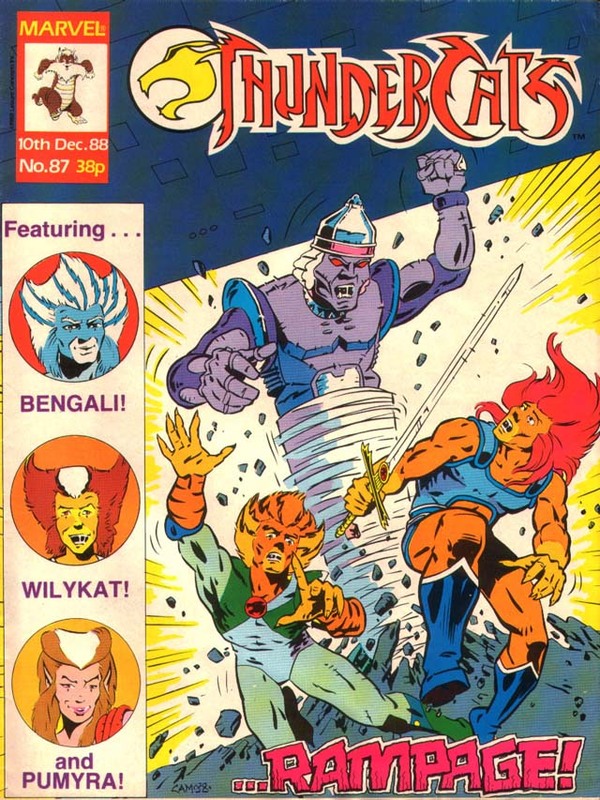 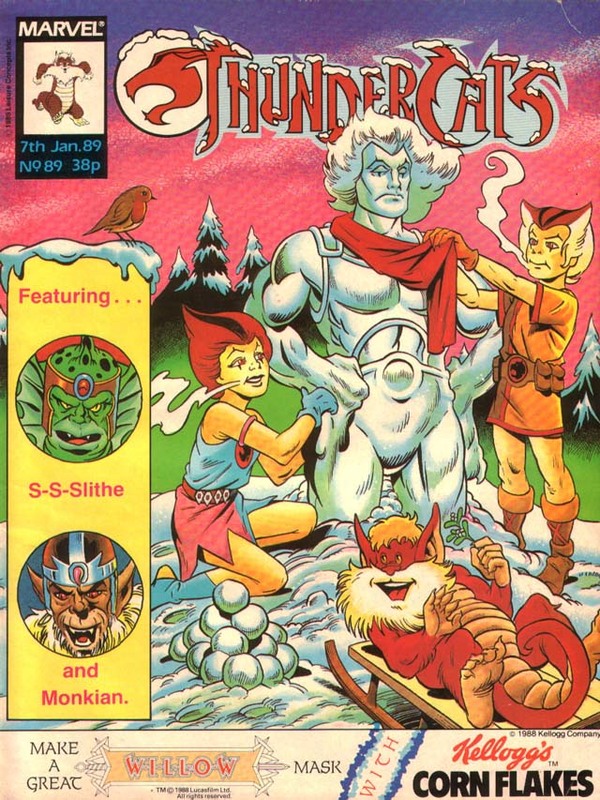 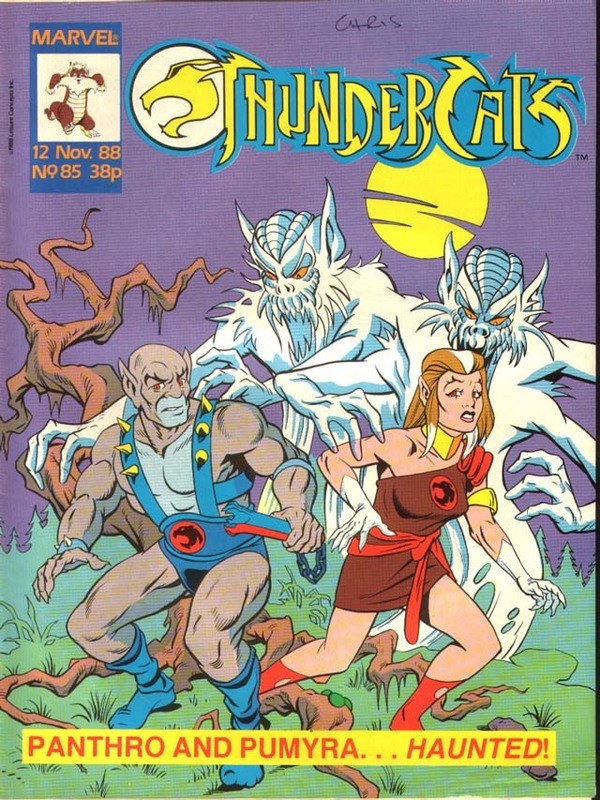 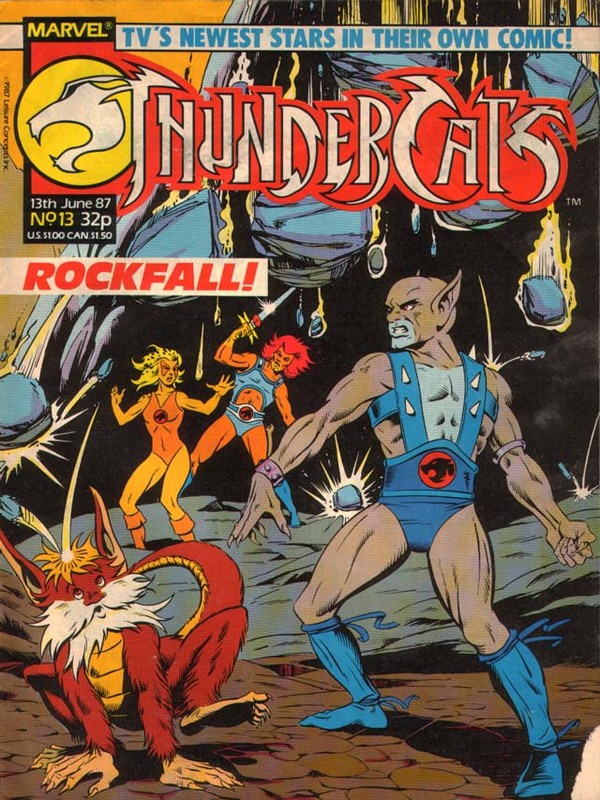 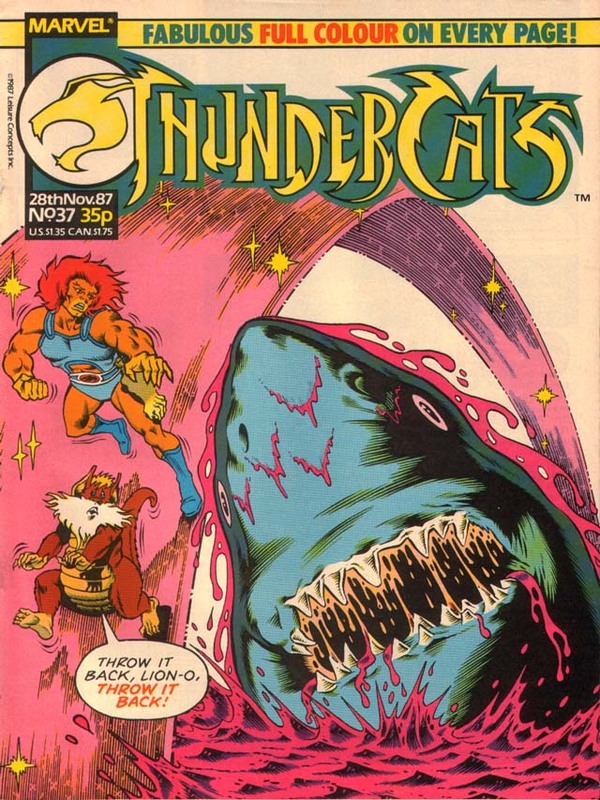 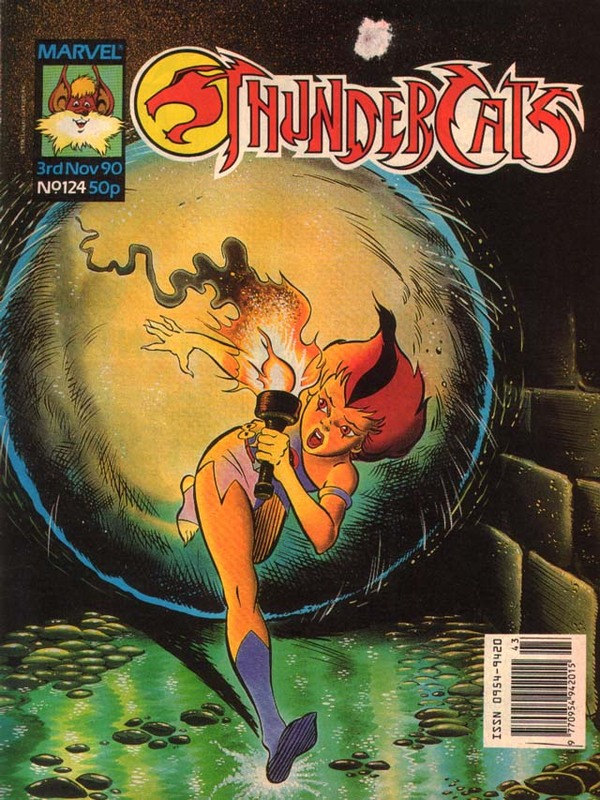 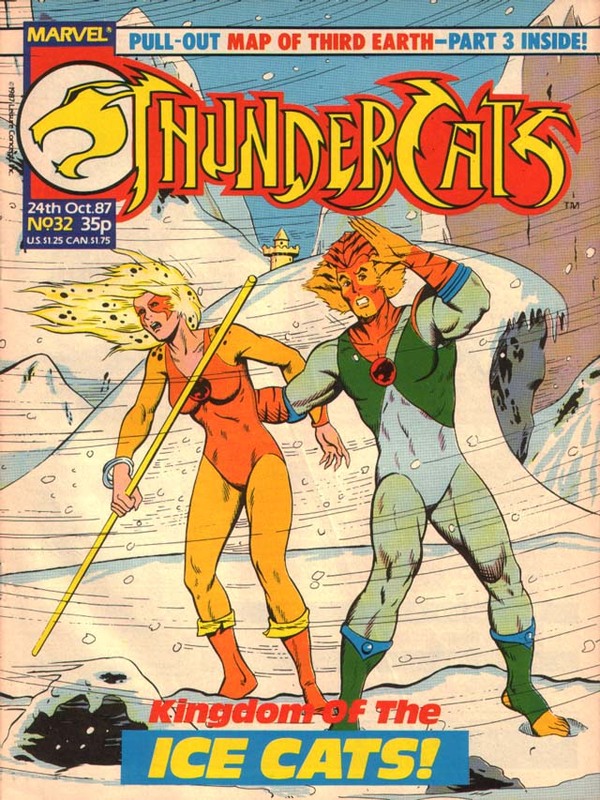 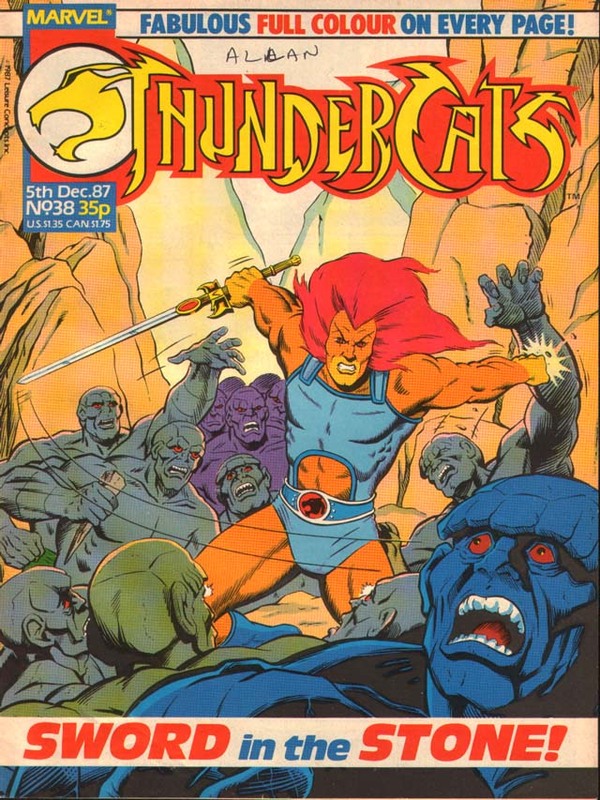 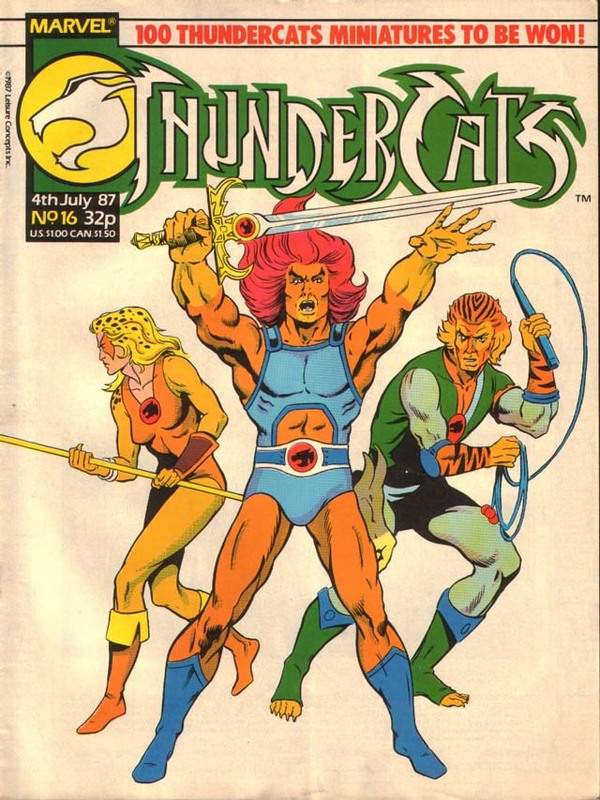 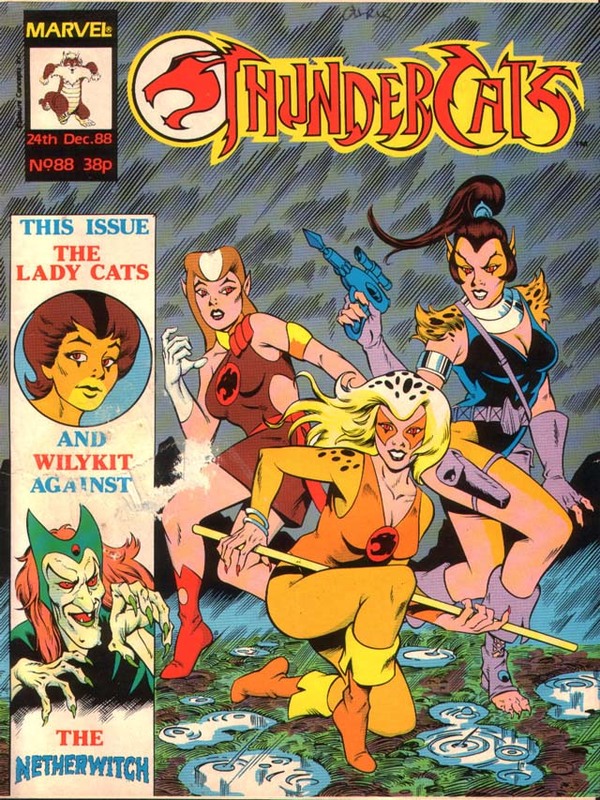 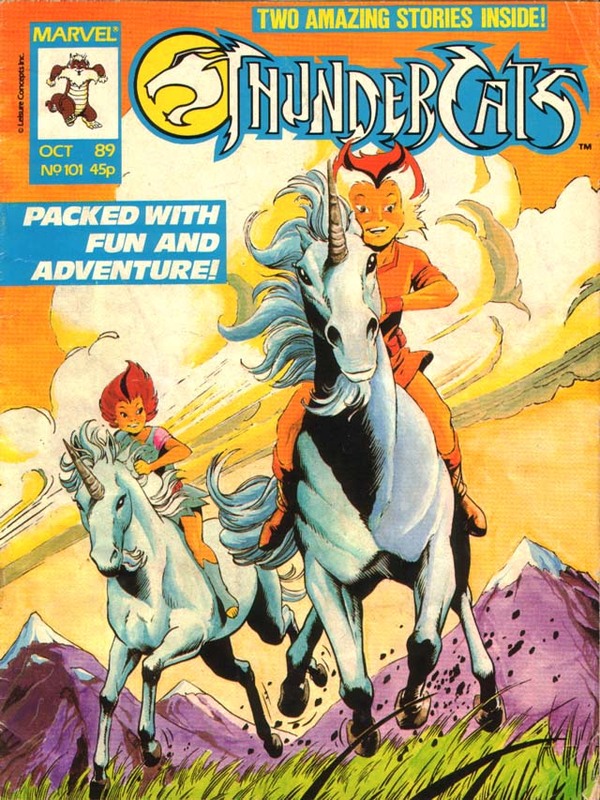 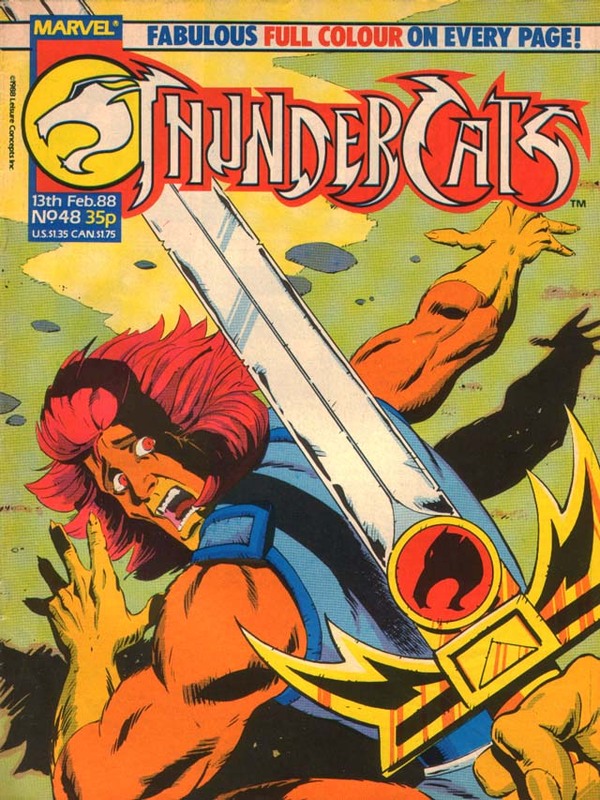 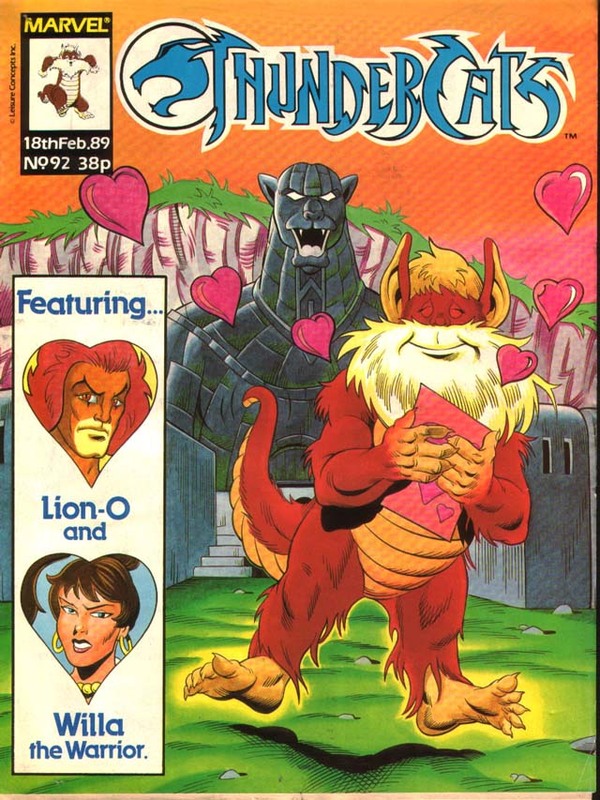 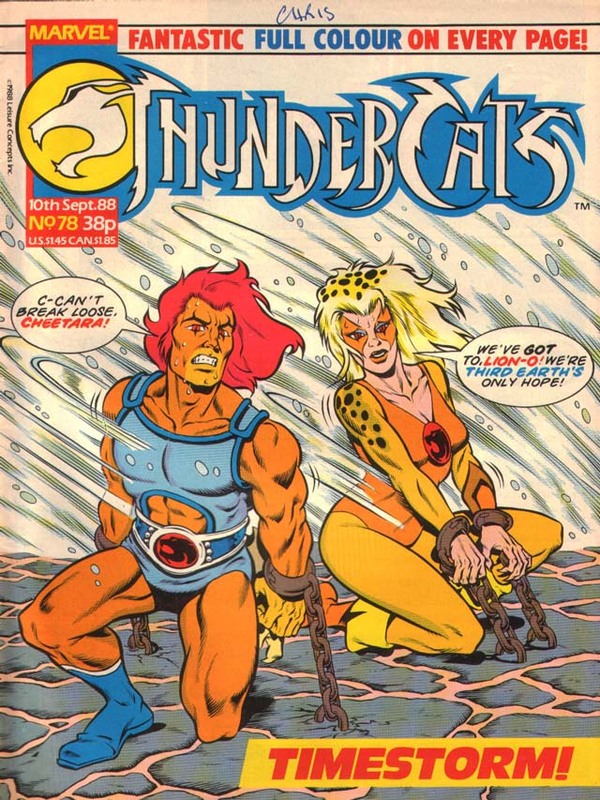 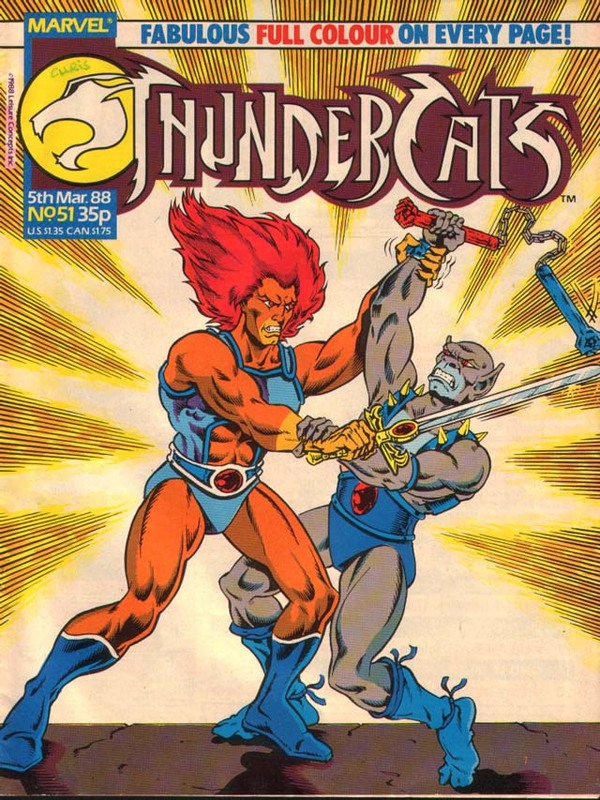 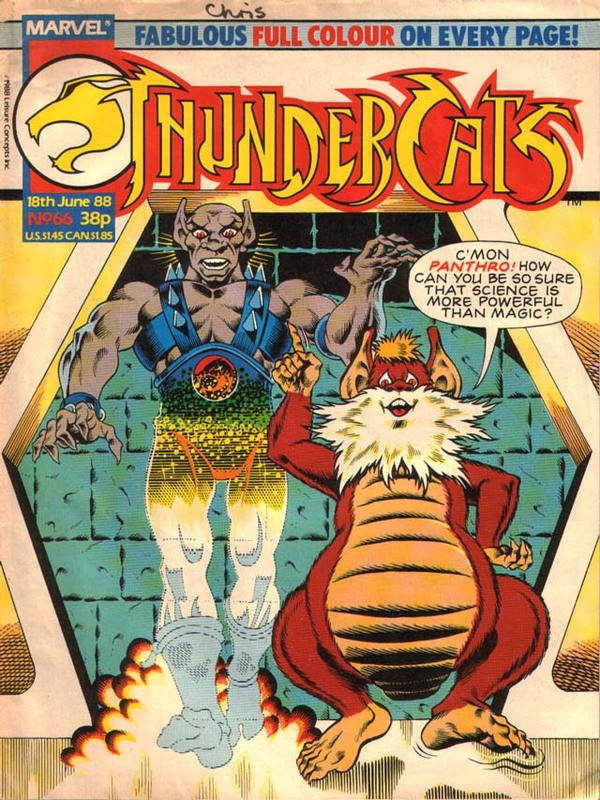 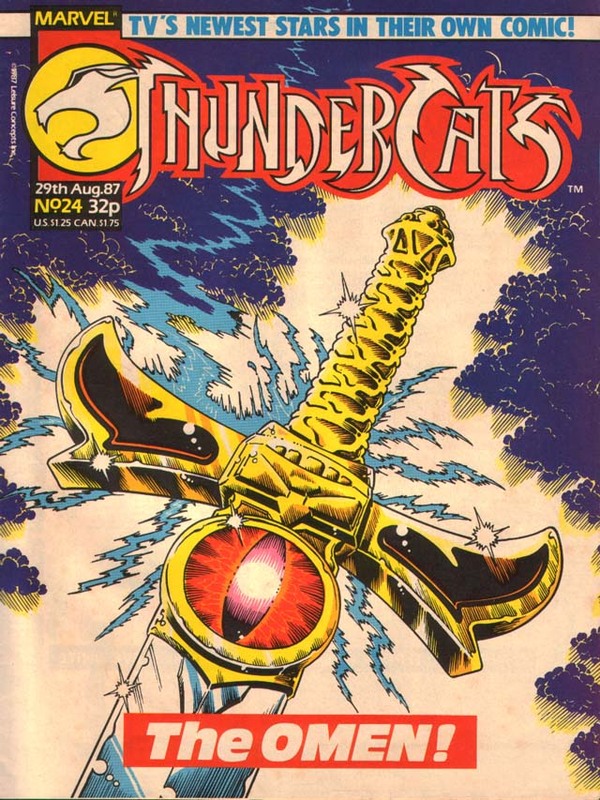 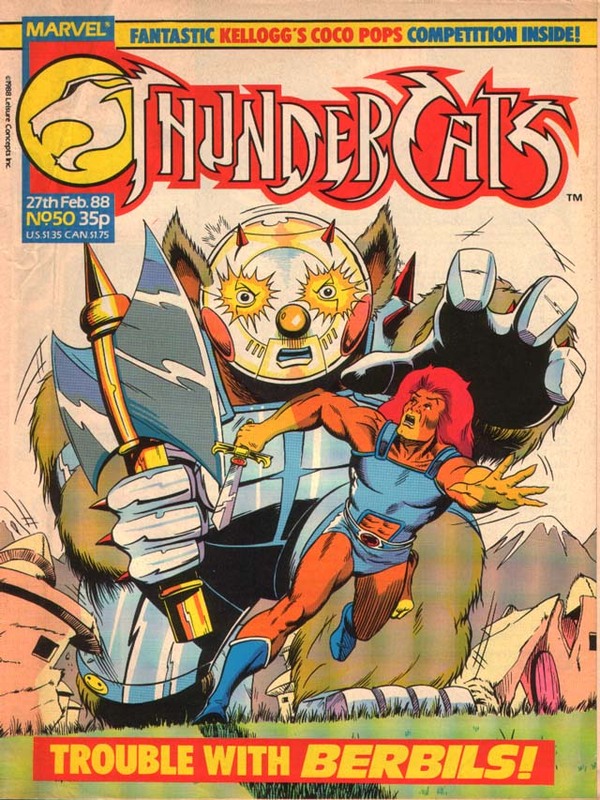 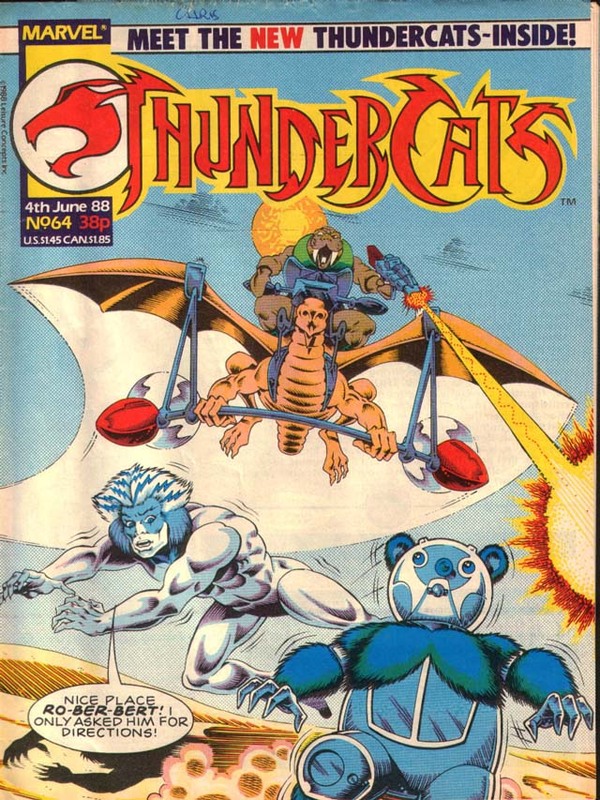 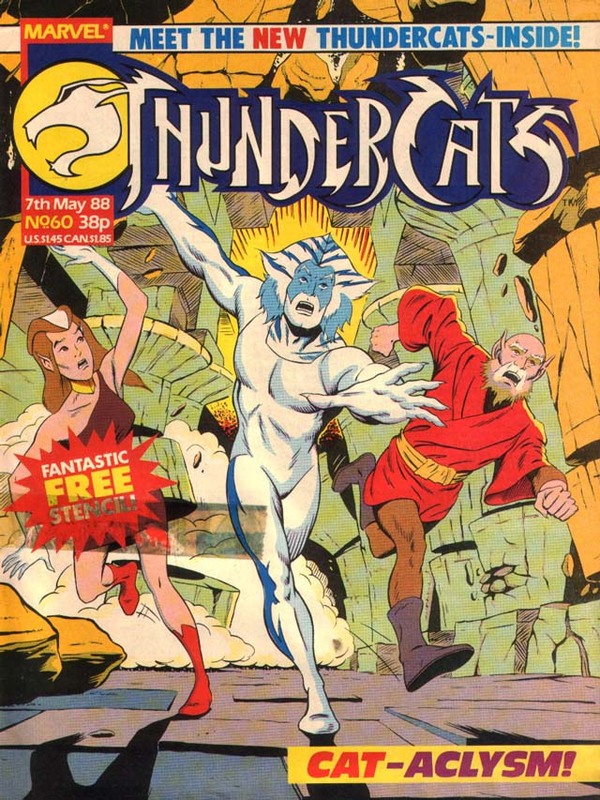 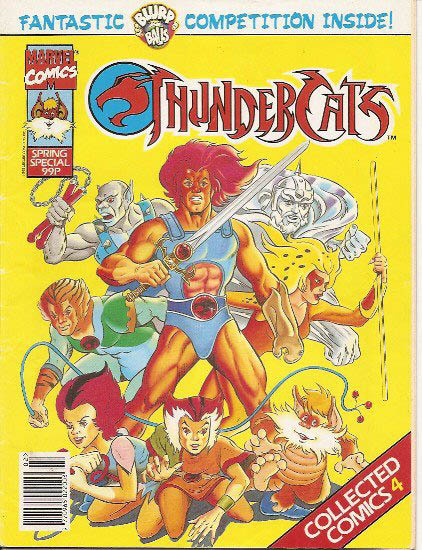 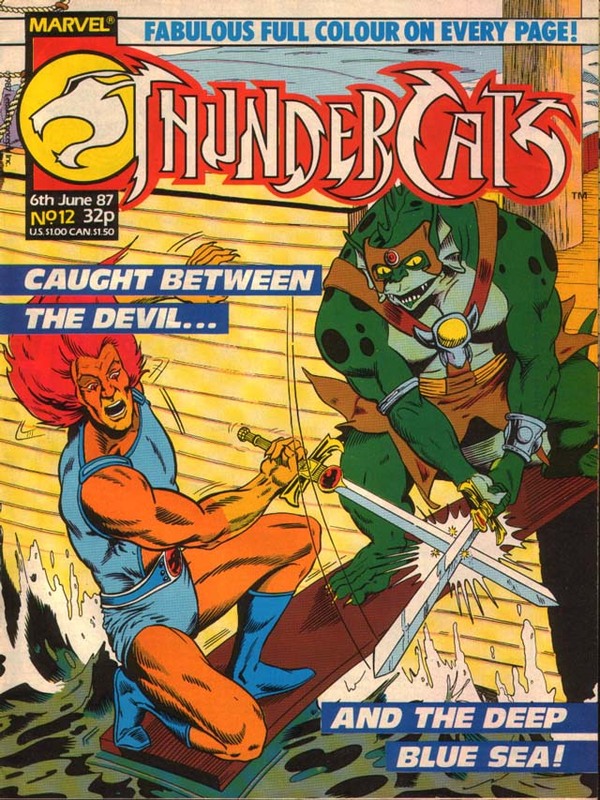 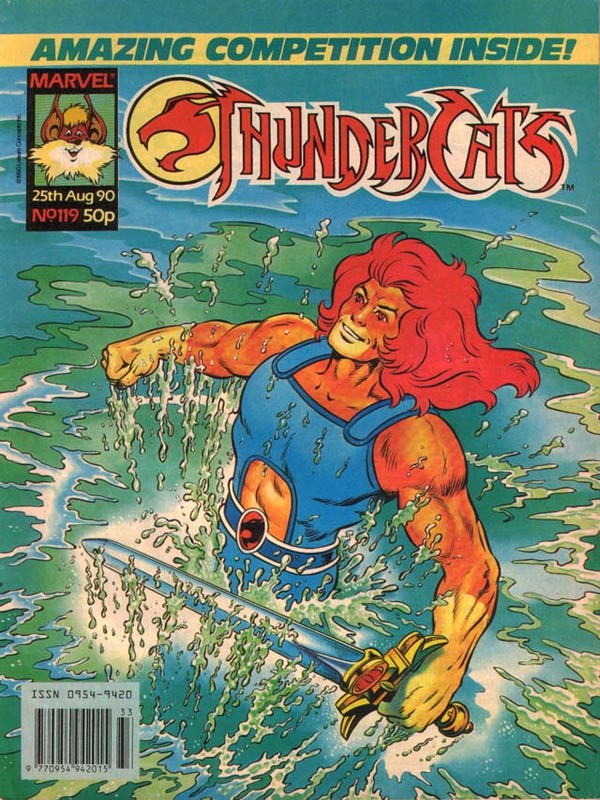 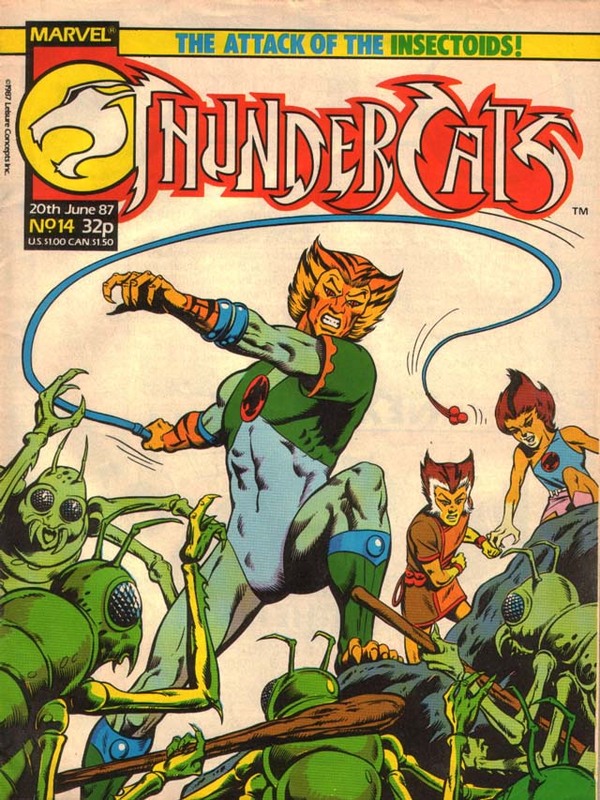 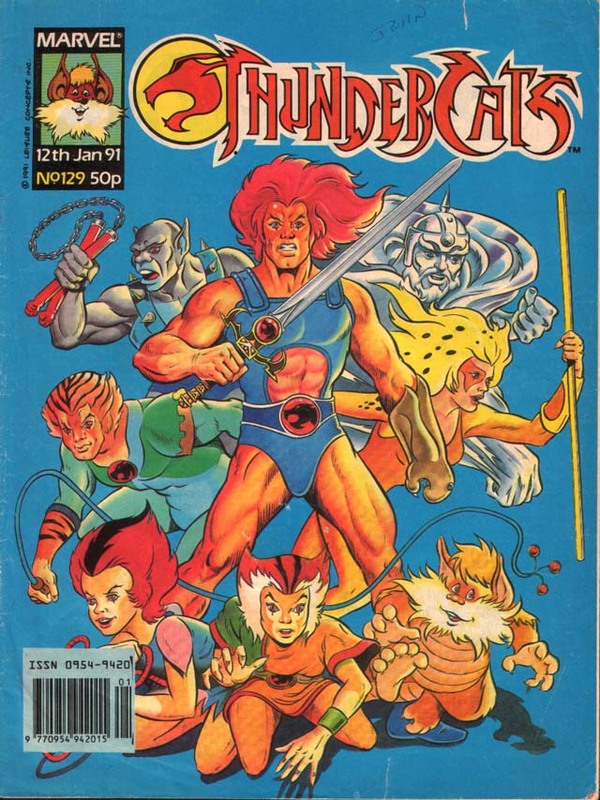 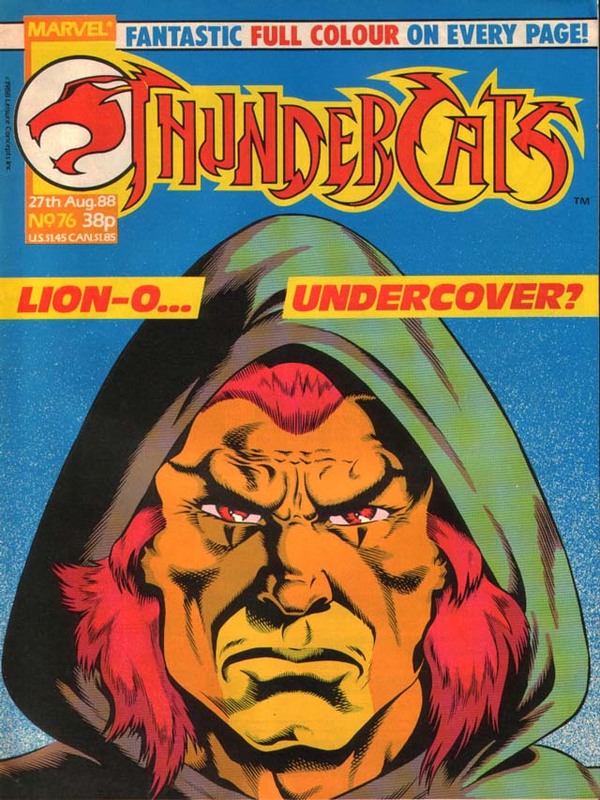 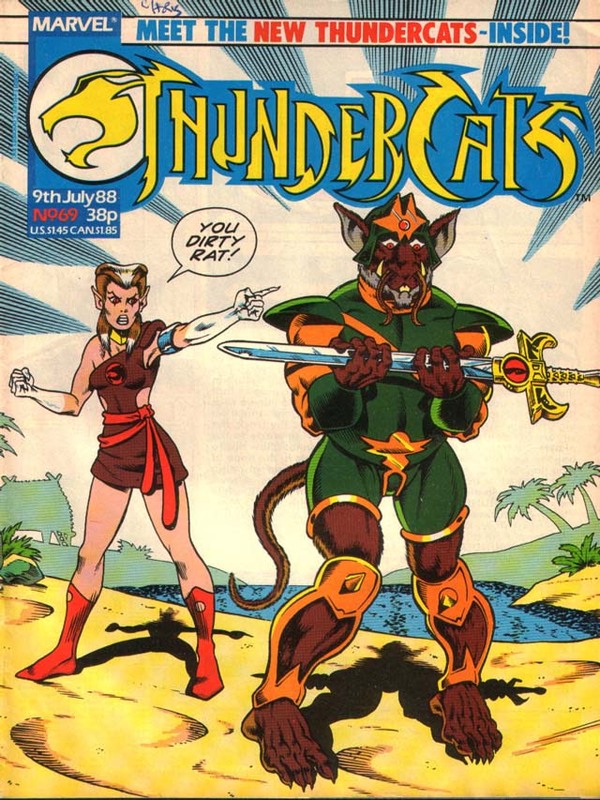 Over the coming months we hope to expand this section to include all sorts of information about this groundbreaking comic series, the longest-running ThunderCats comic to date! 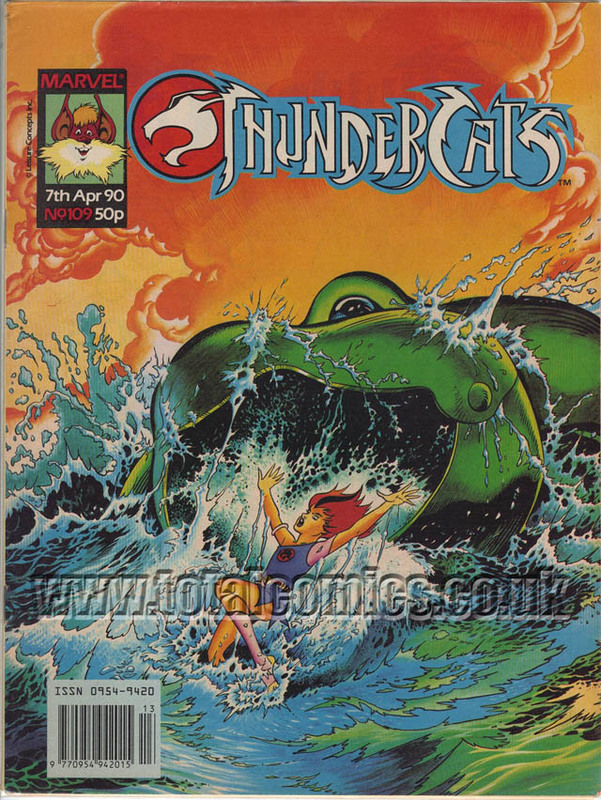 In the meantime, we’ve set this section up as a cover gallery so that you can enjoy the terrific cover artwork that this series boasted – click on any of the cover images below to view a larger version! 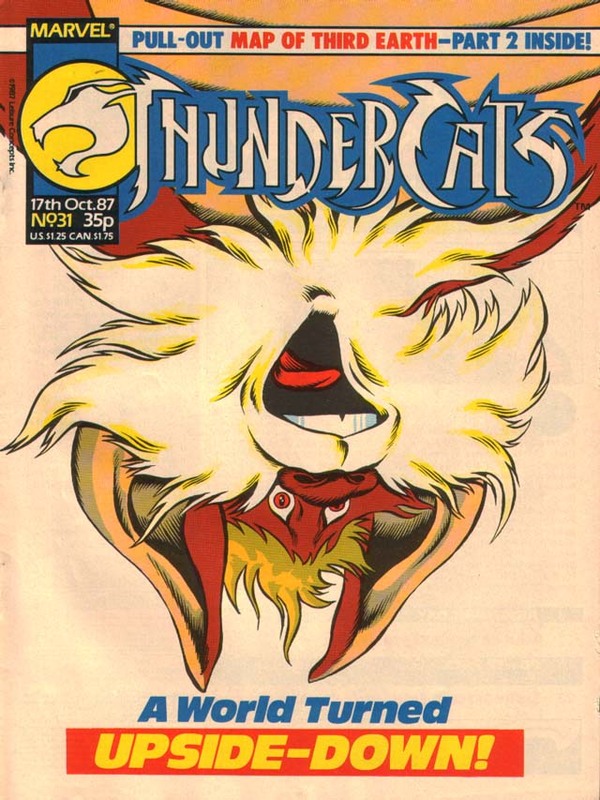 You’ll notice that there are a couple of issues that we don’t yet have cover scans for – if you would like to fill in the gaps (or indeed if you feel you have anything else to contribute to this UK Comics section) then please get in touch, we’d love to hear from you!